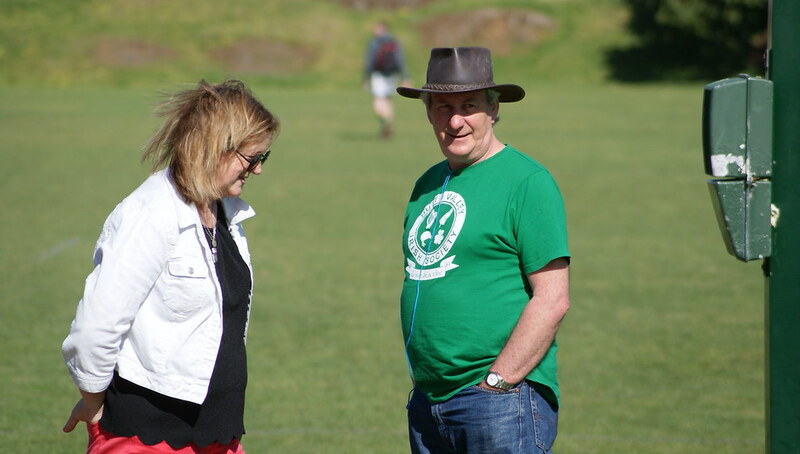 It's never too late to be Irish! 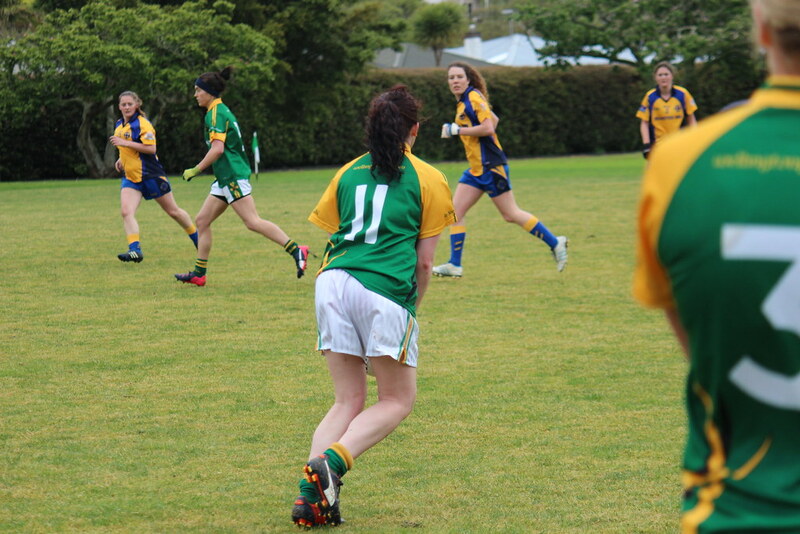 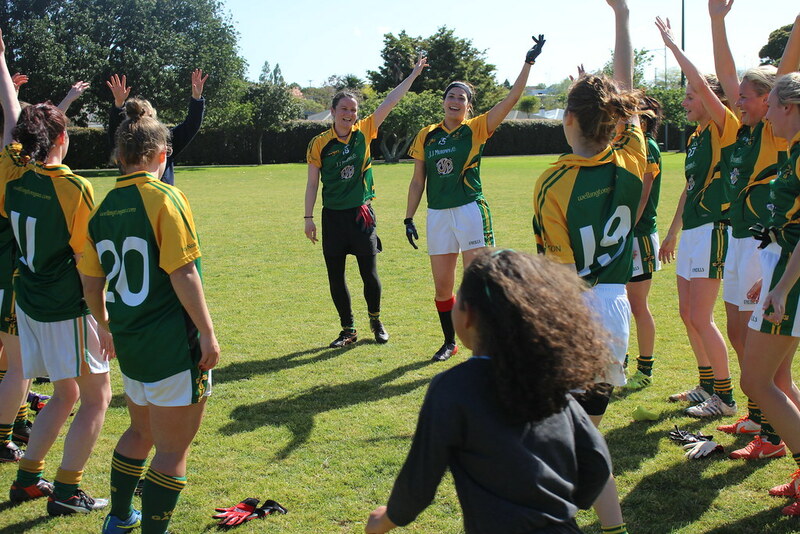 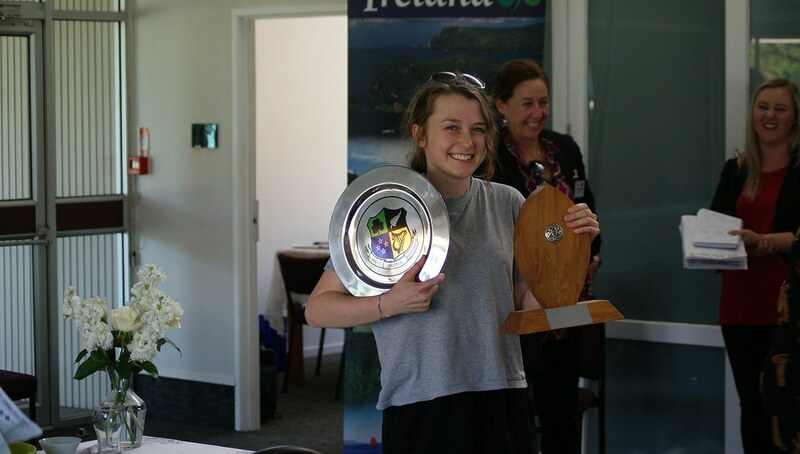 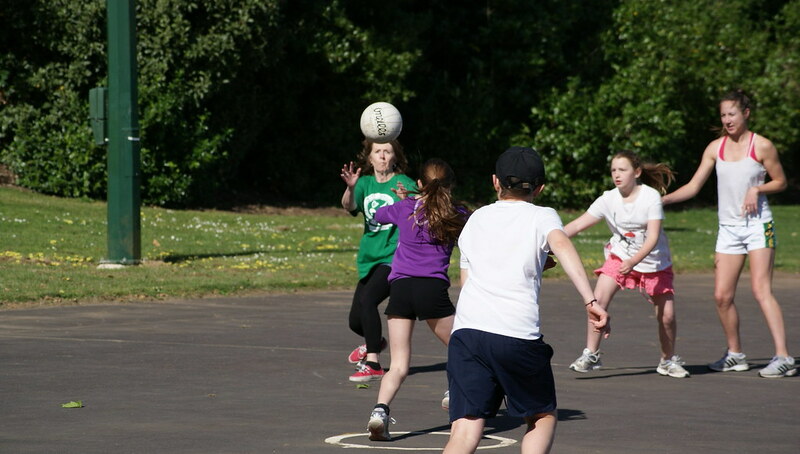 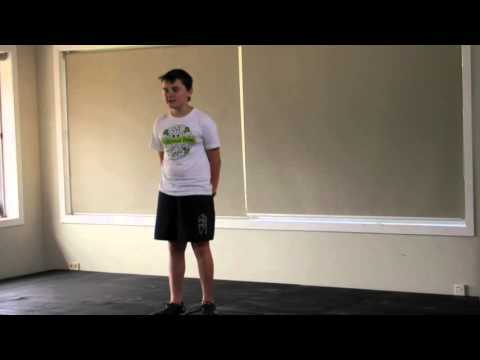 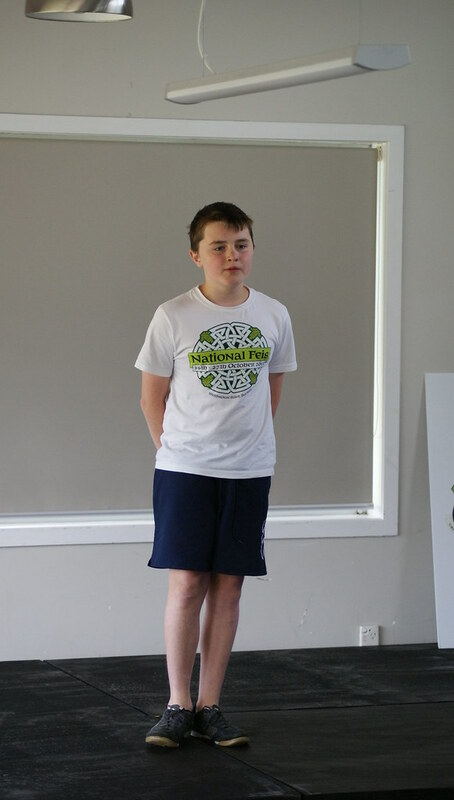 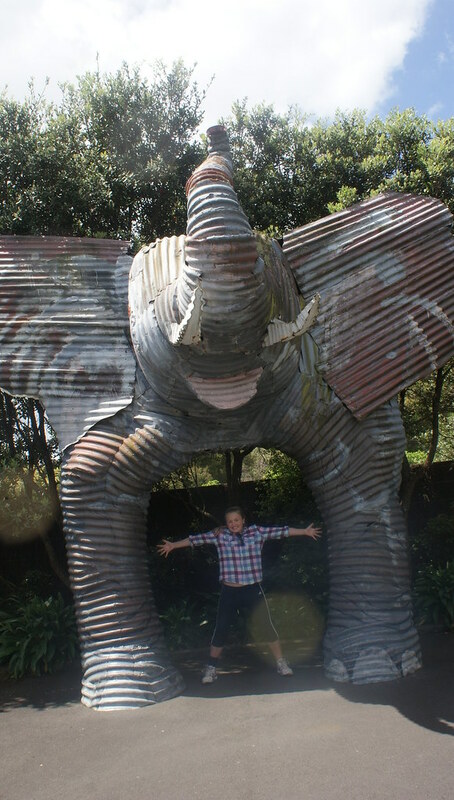 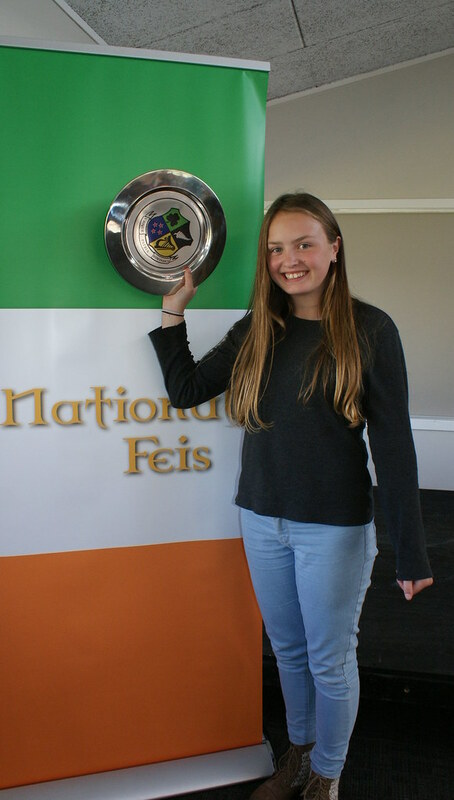 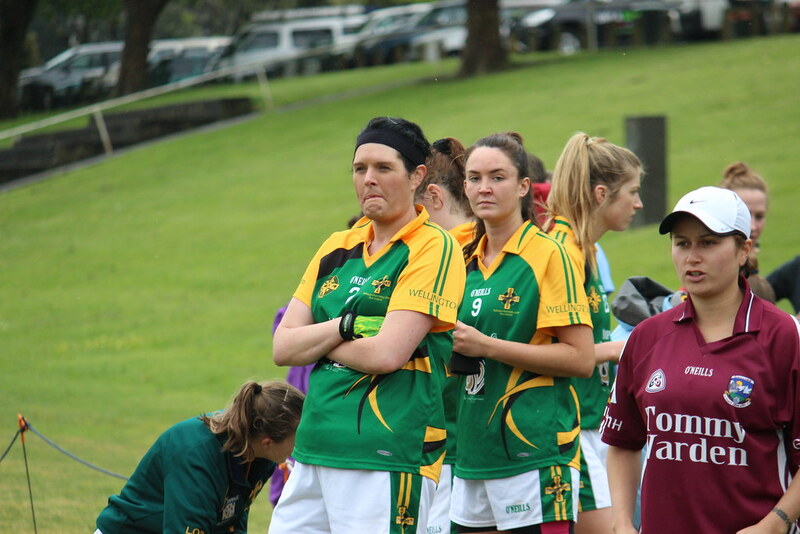 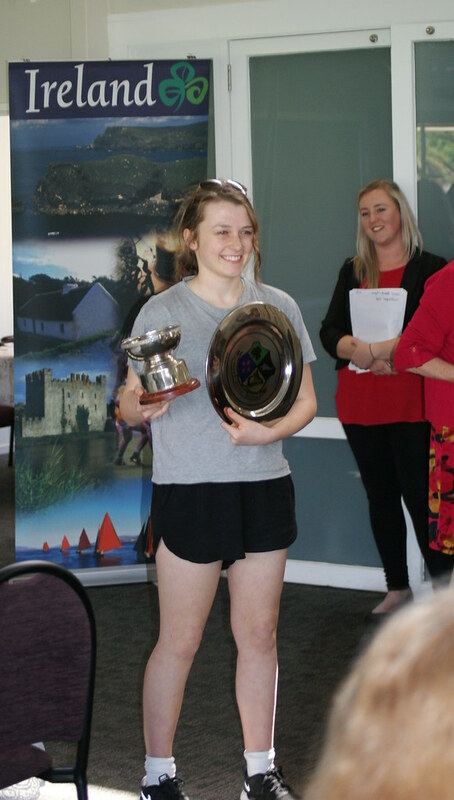 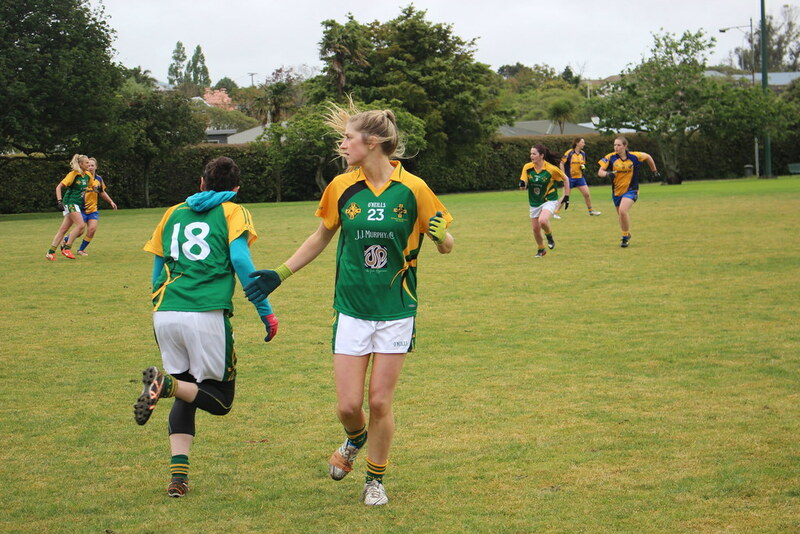 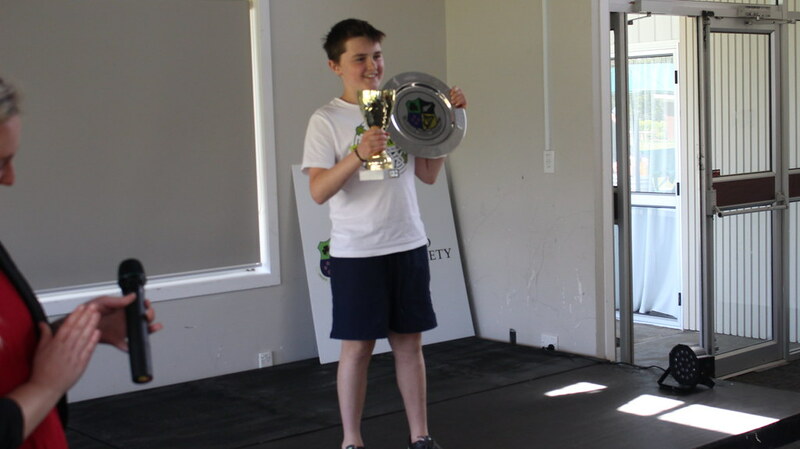 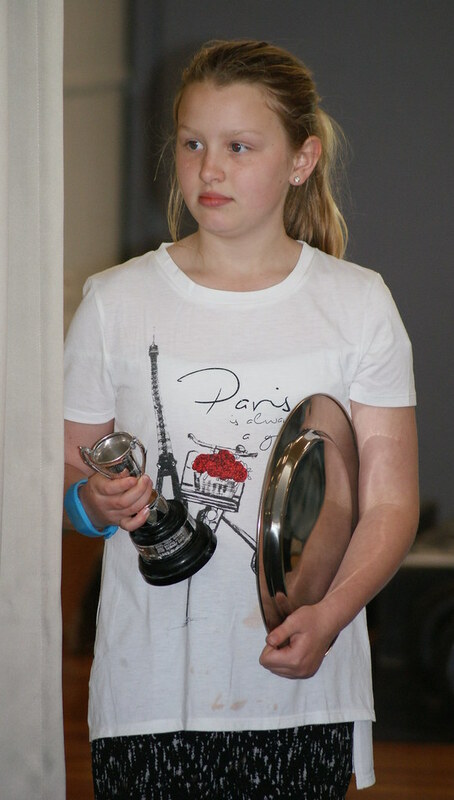 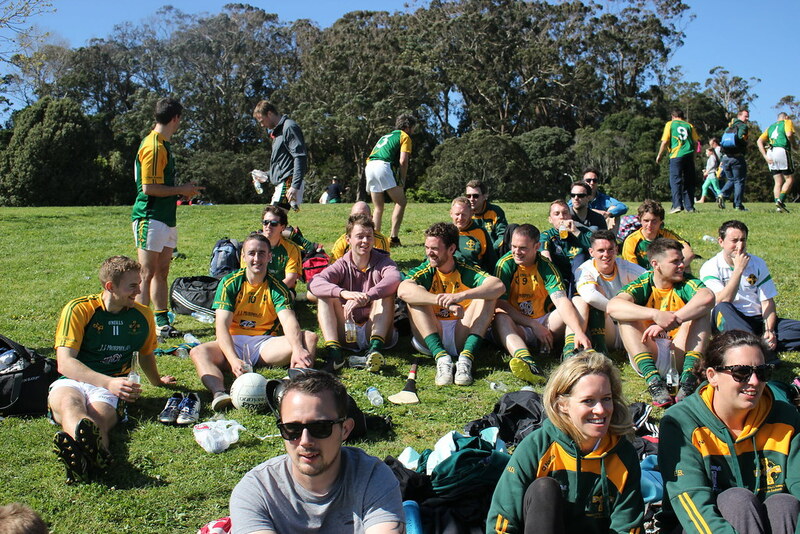 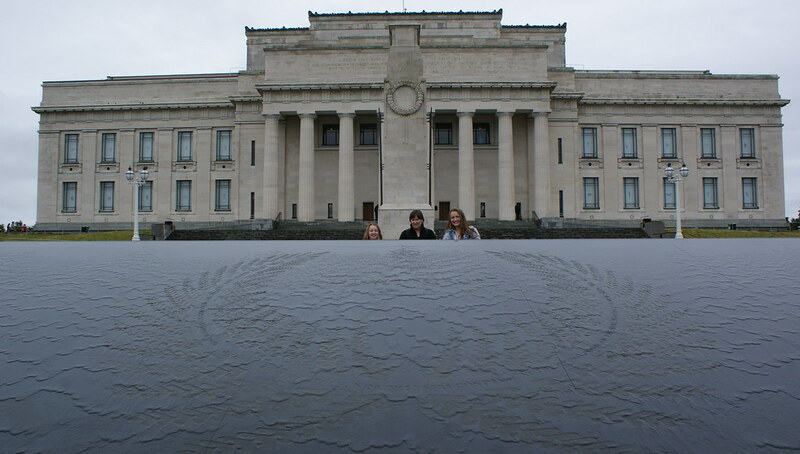 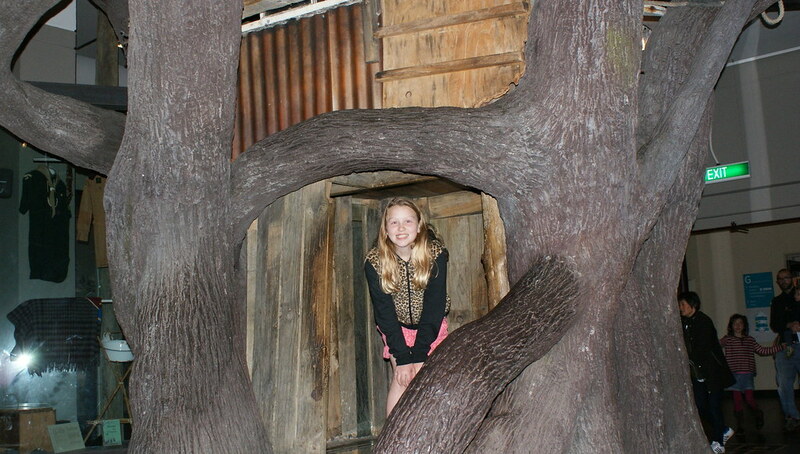 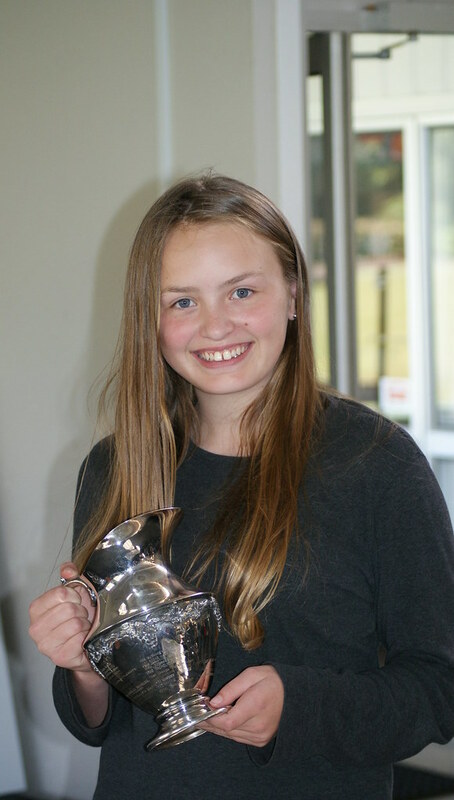 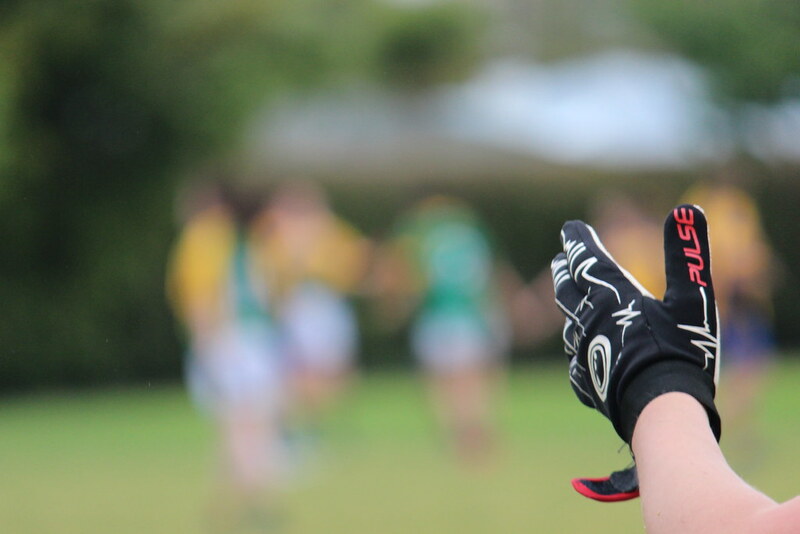 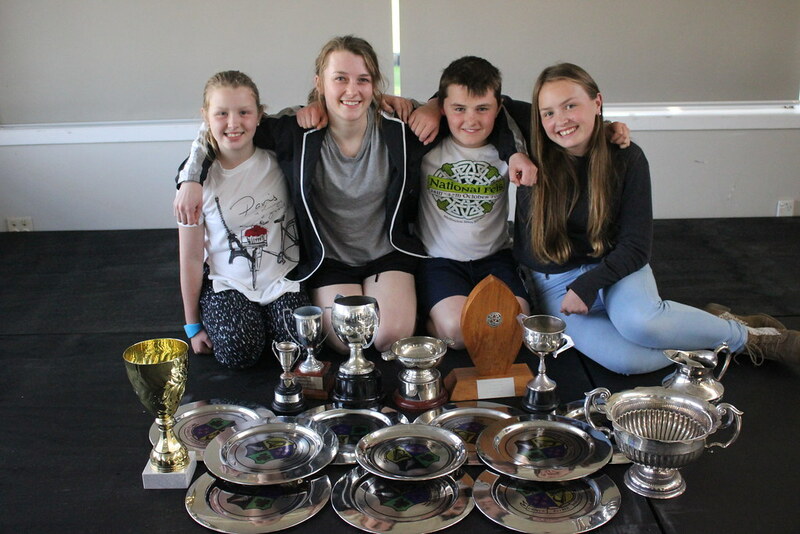 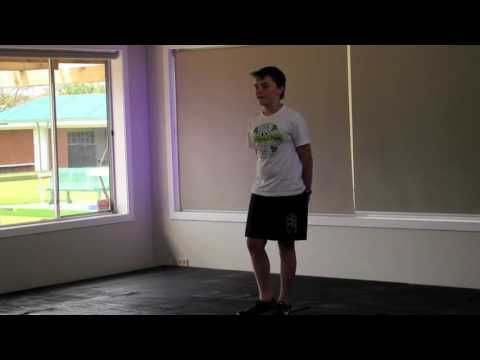 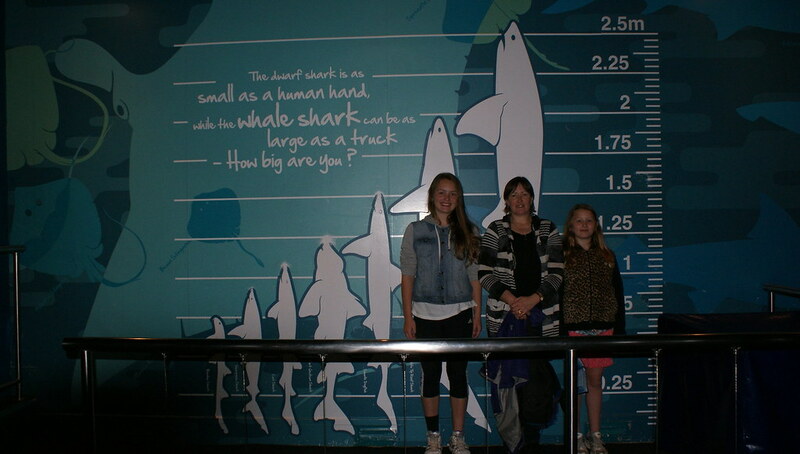 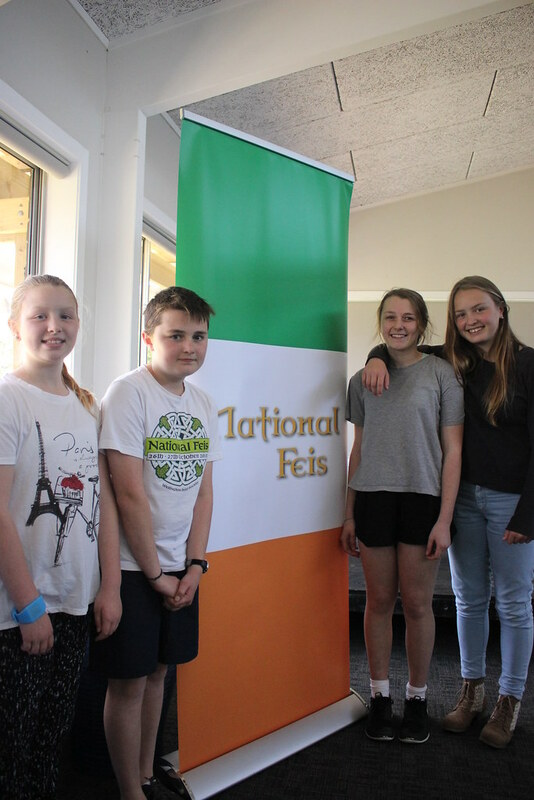 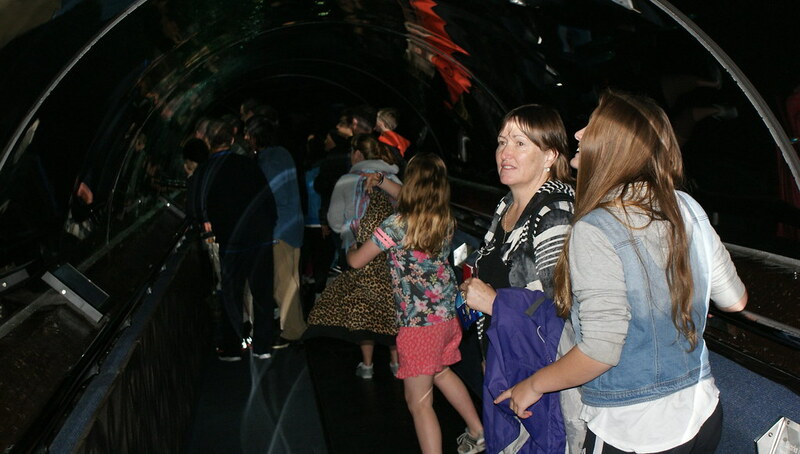 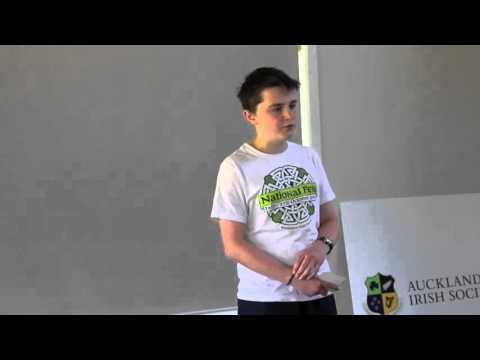 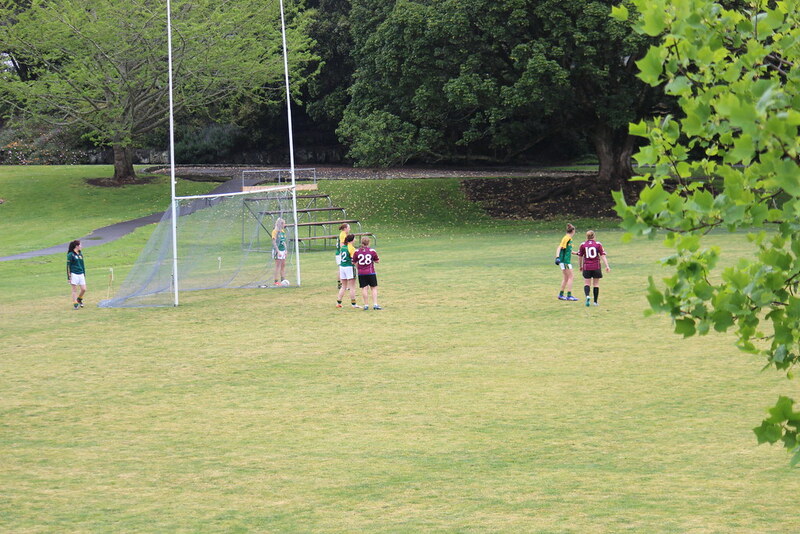 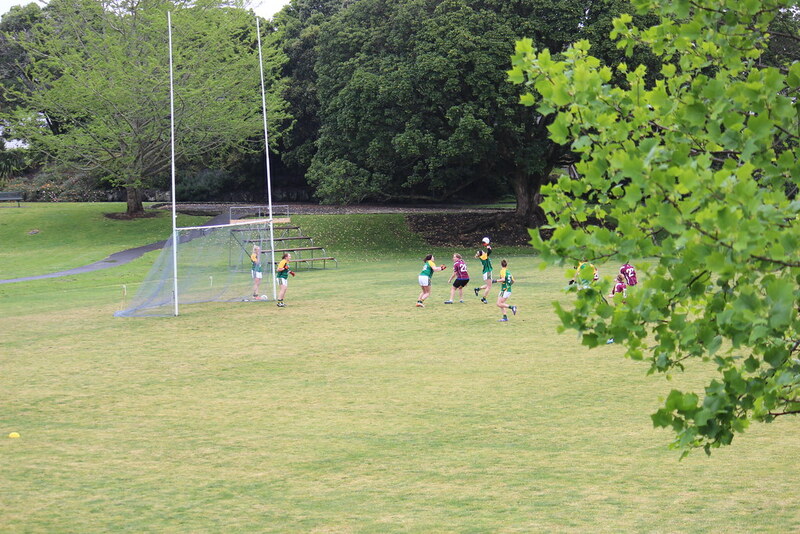 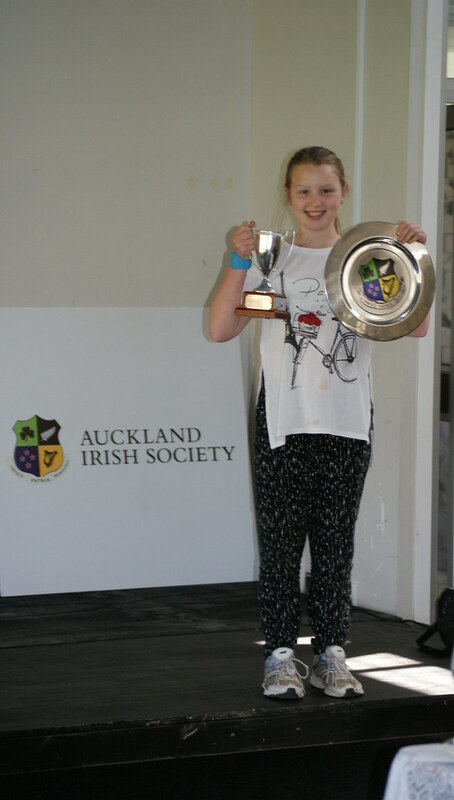 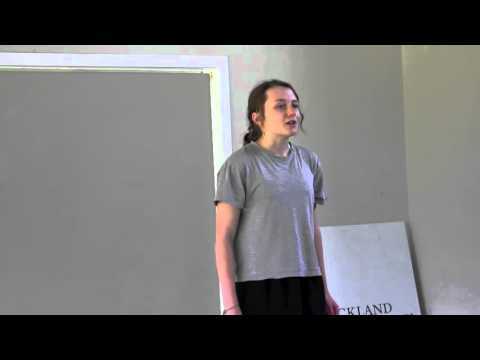 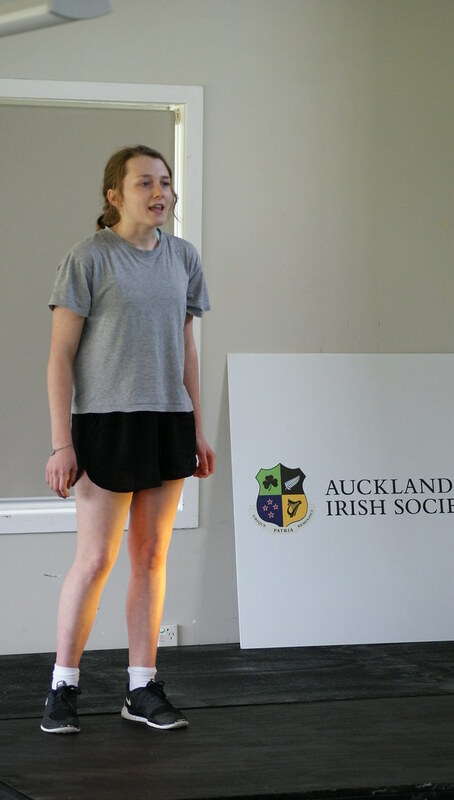 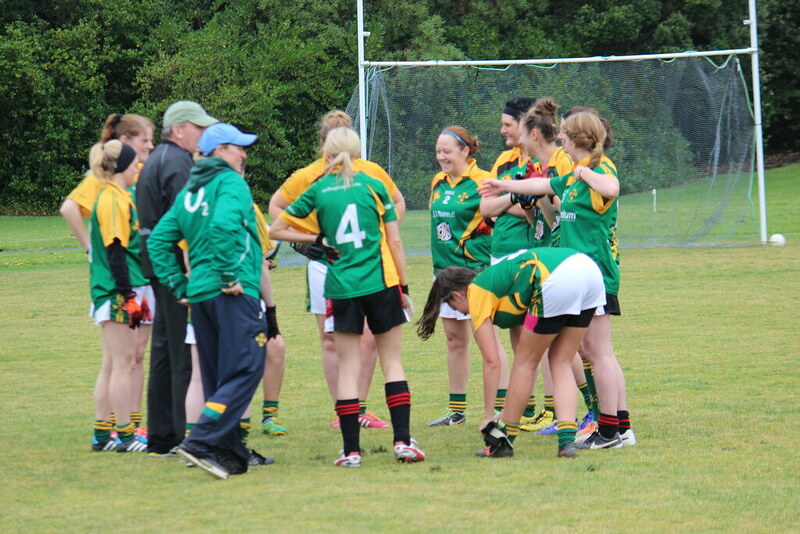 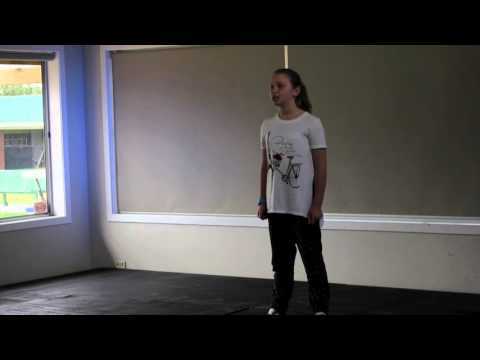 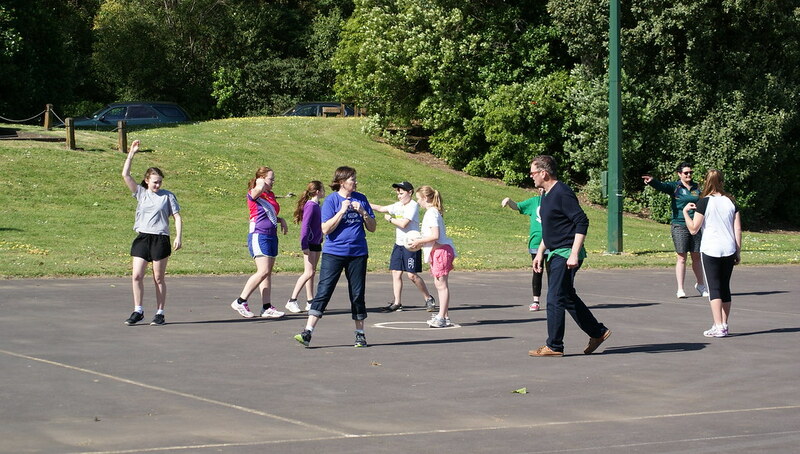 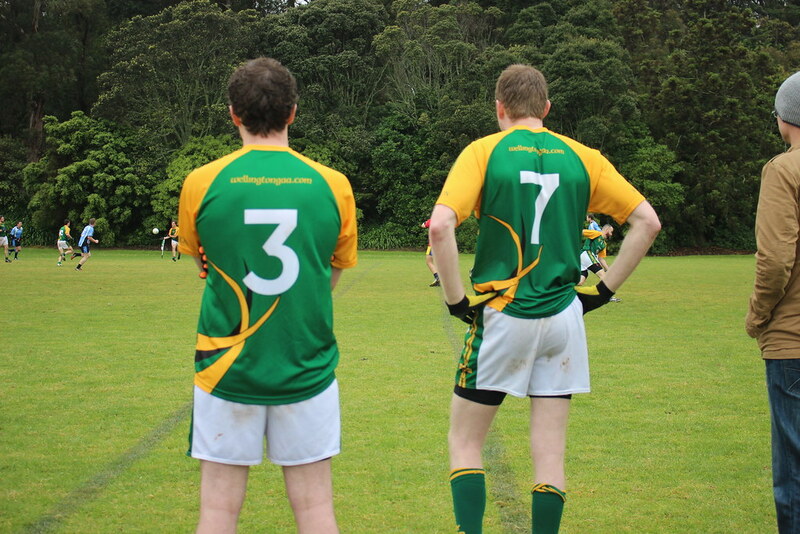 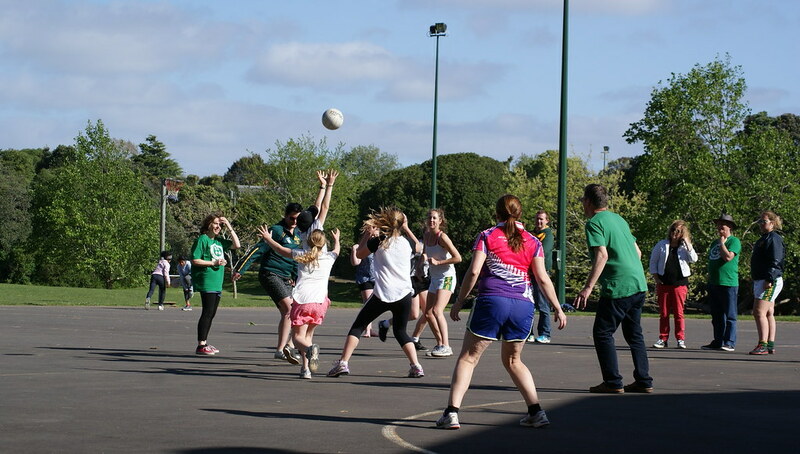 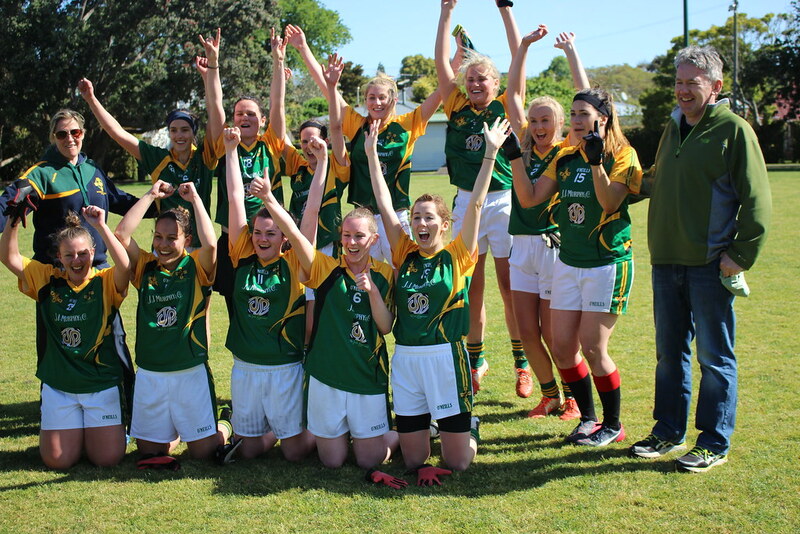 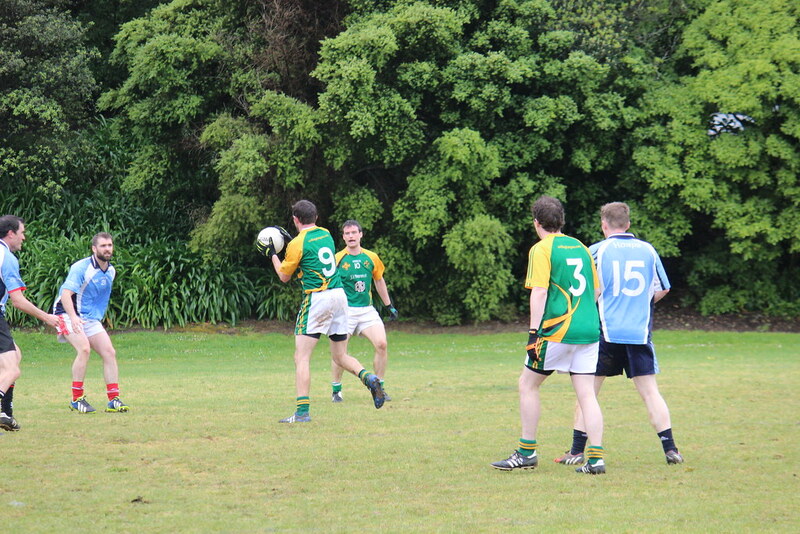 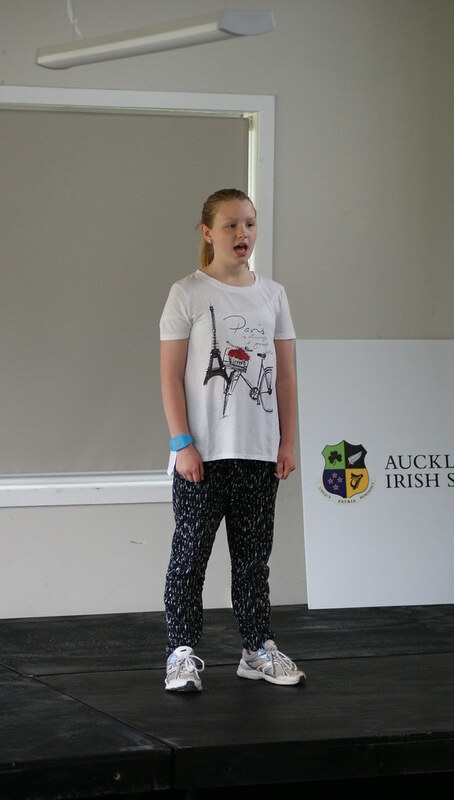 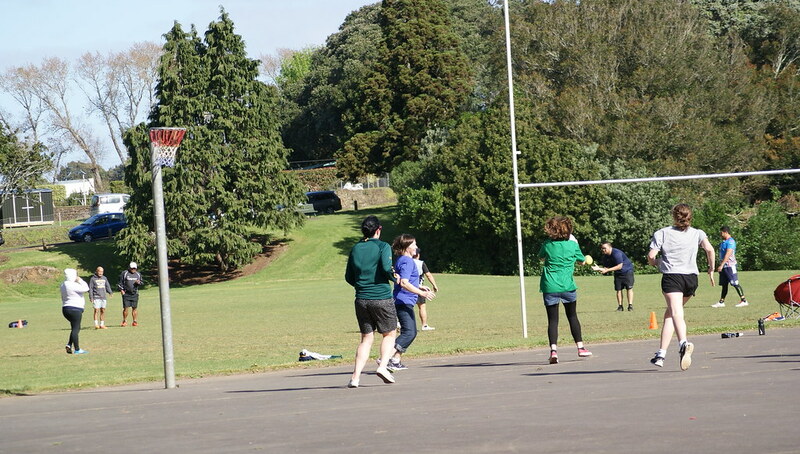 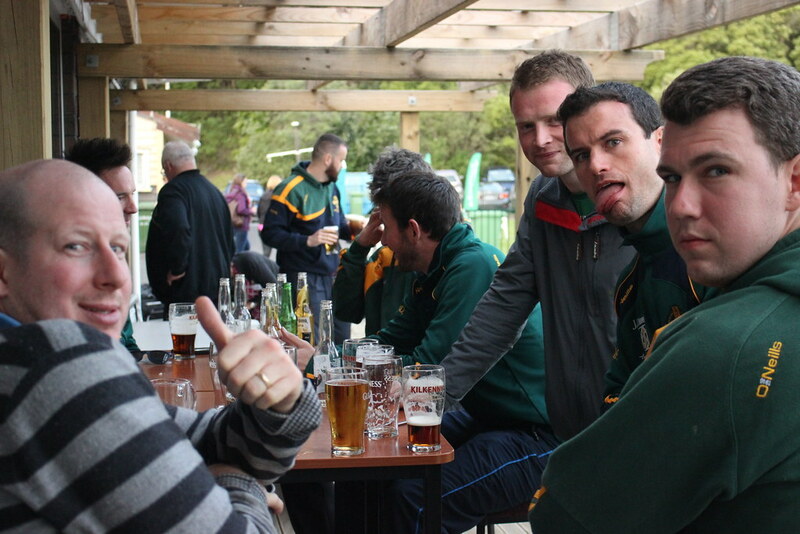 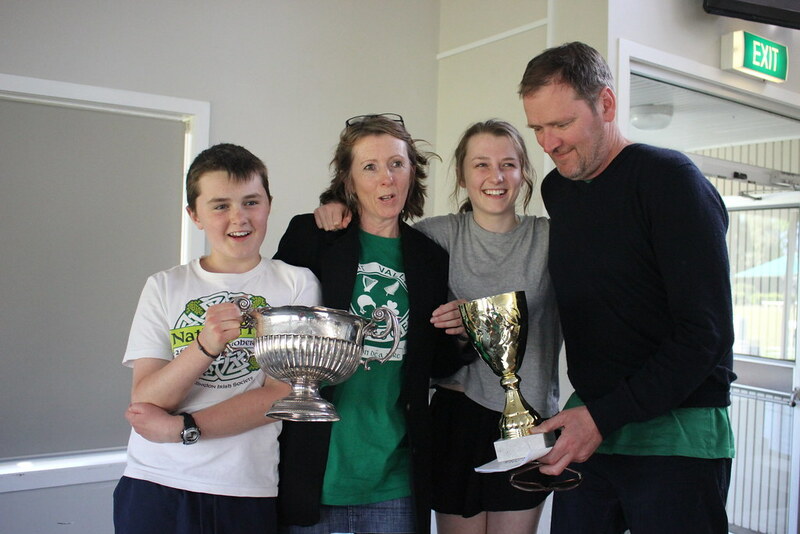 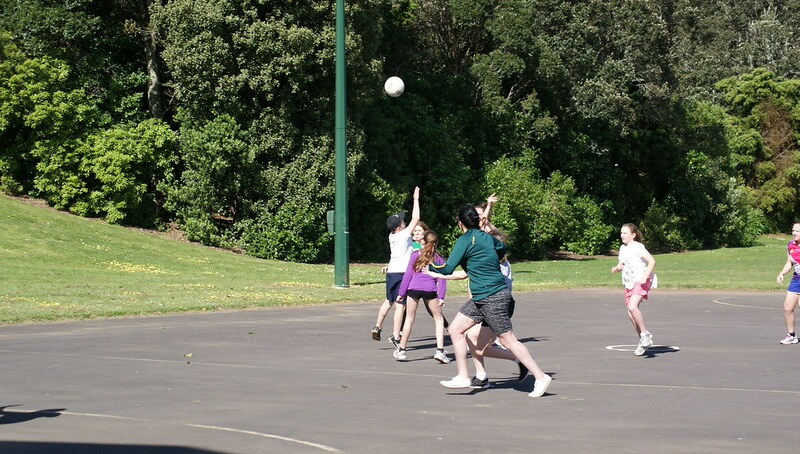 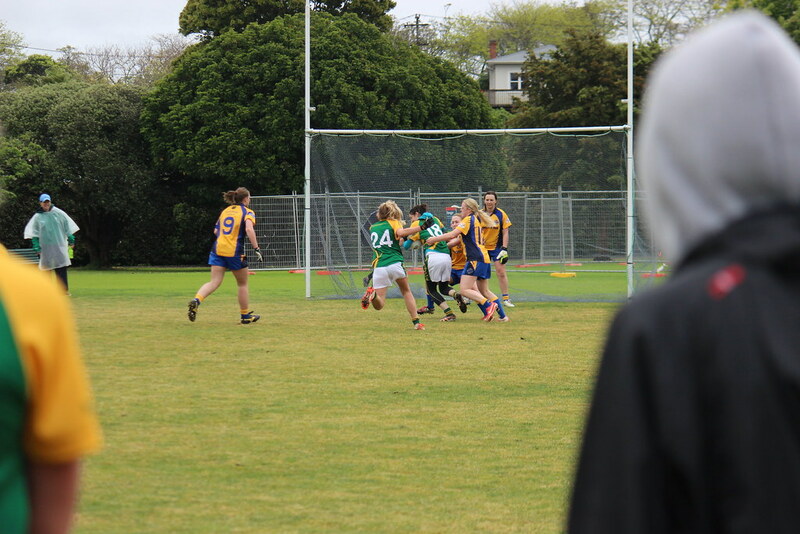 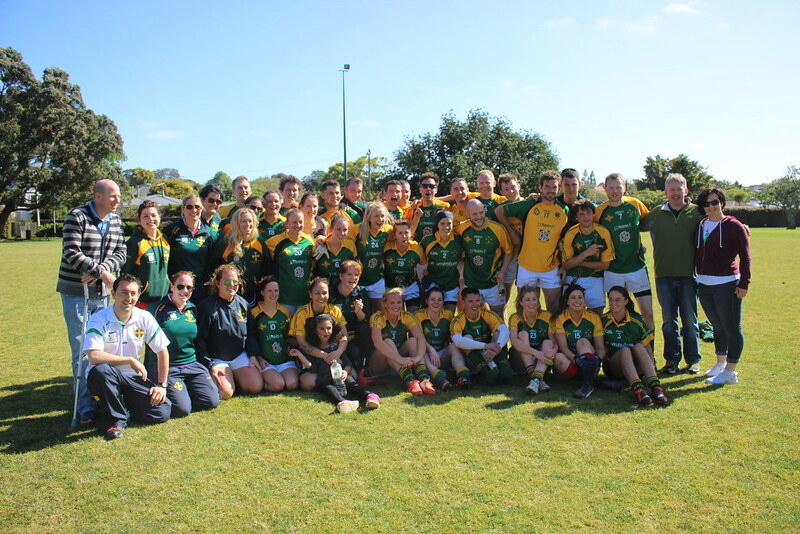 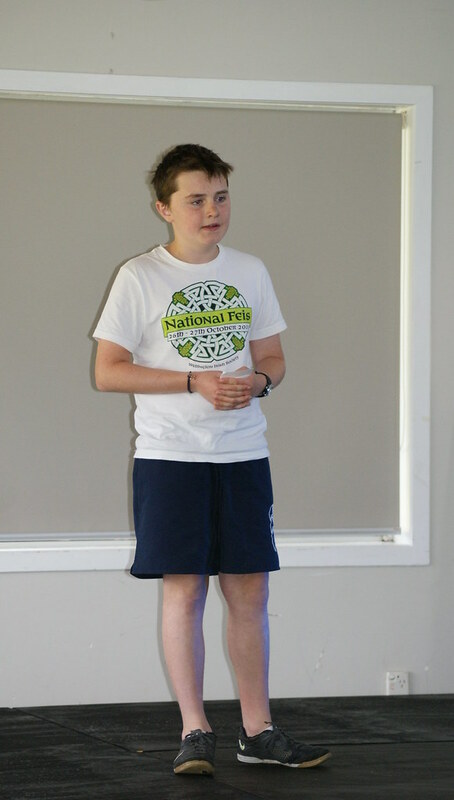 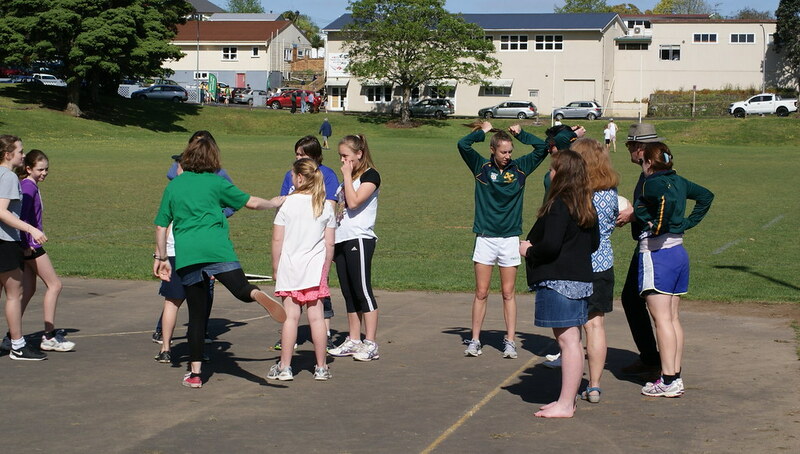 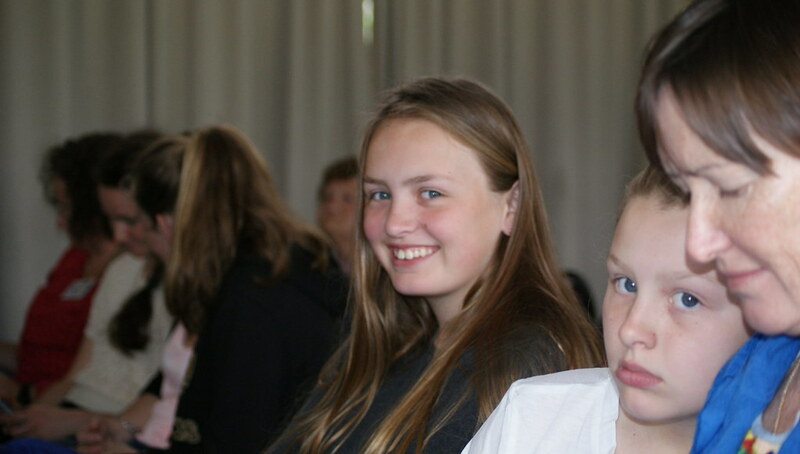 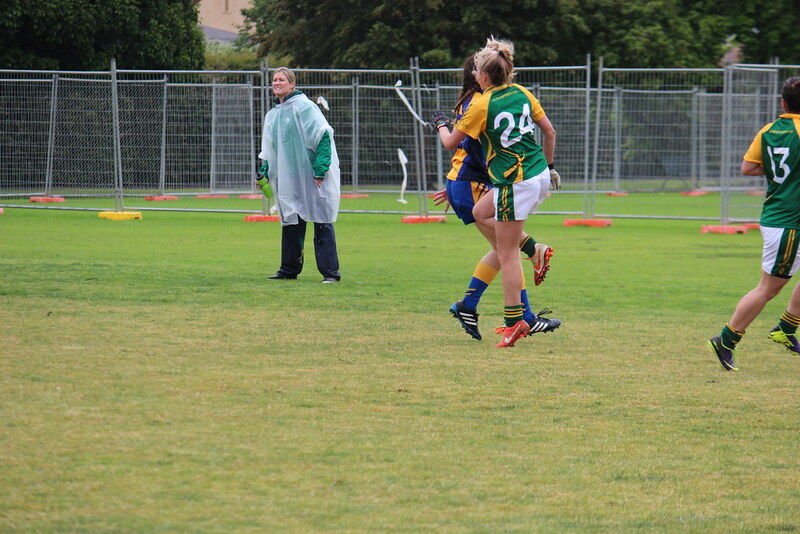 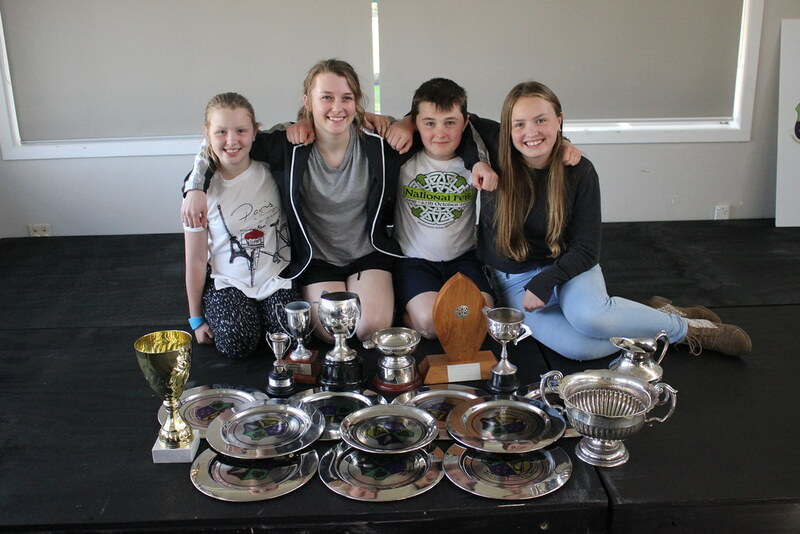 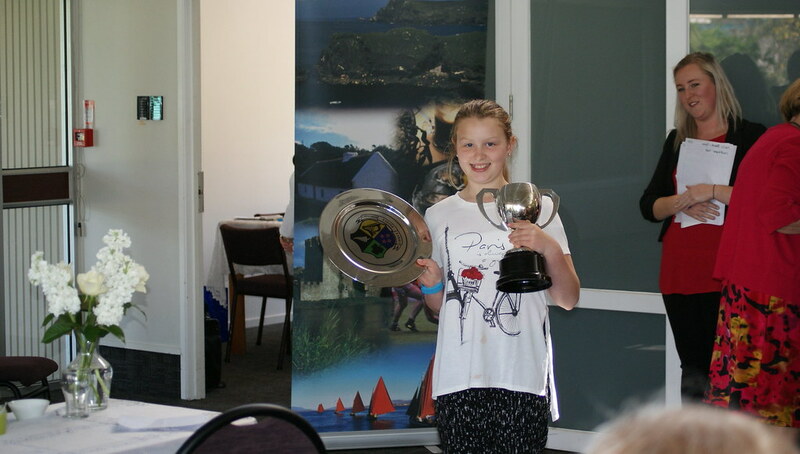 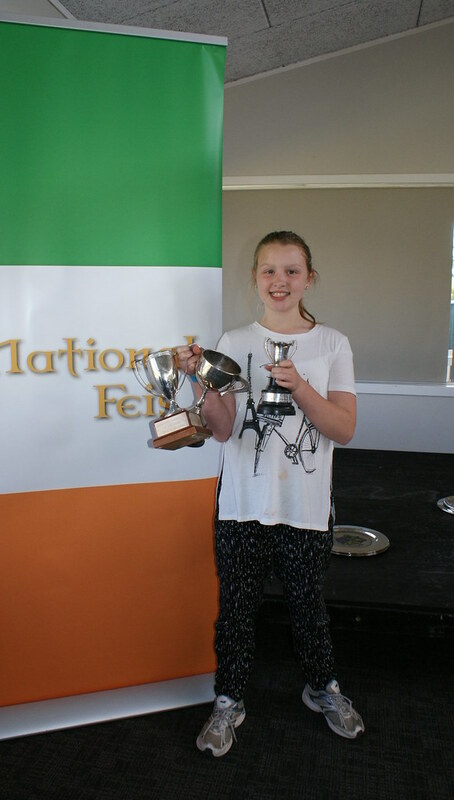 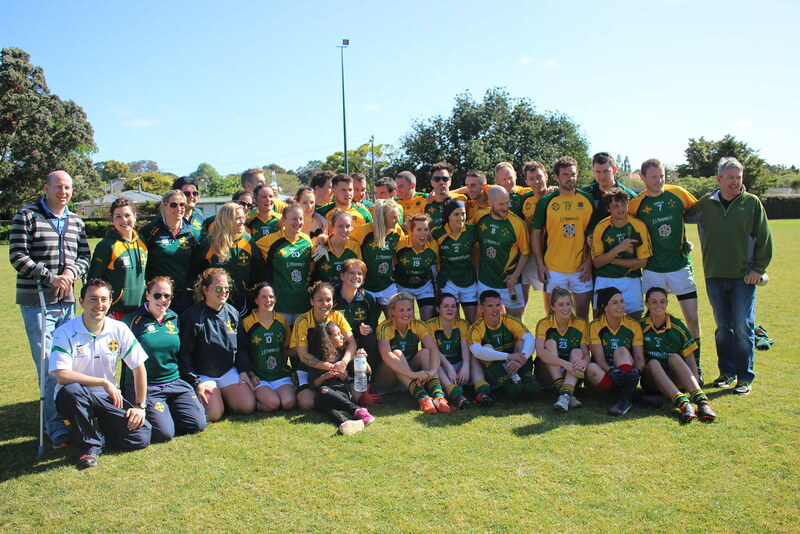 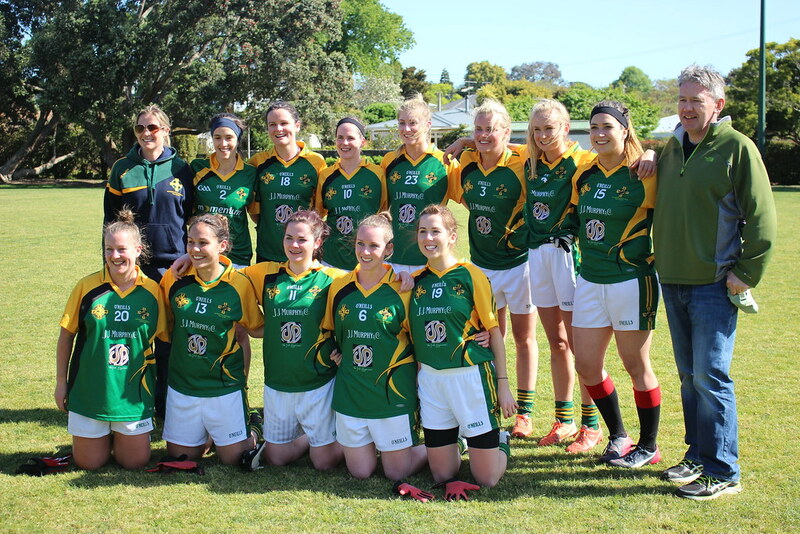 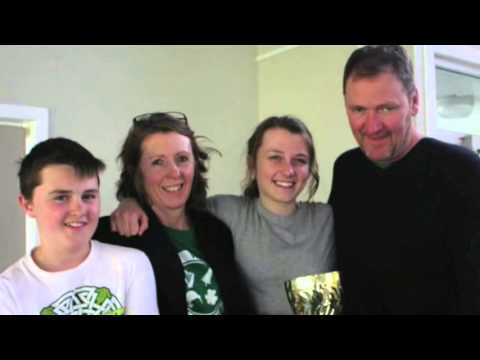 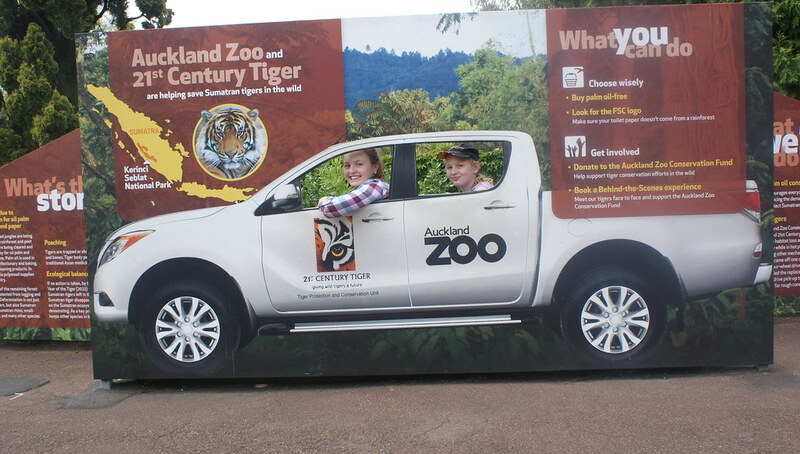 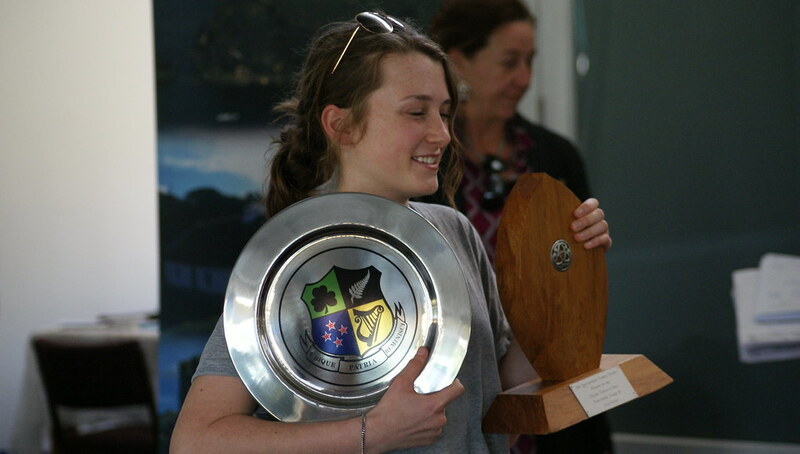 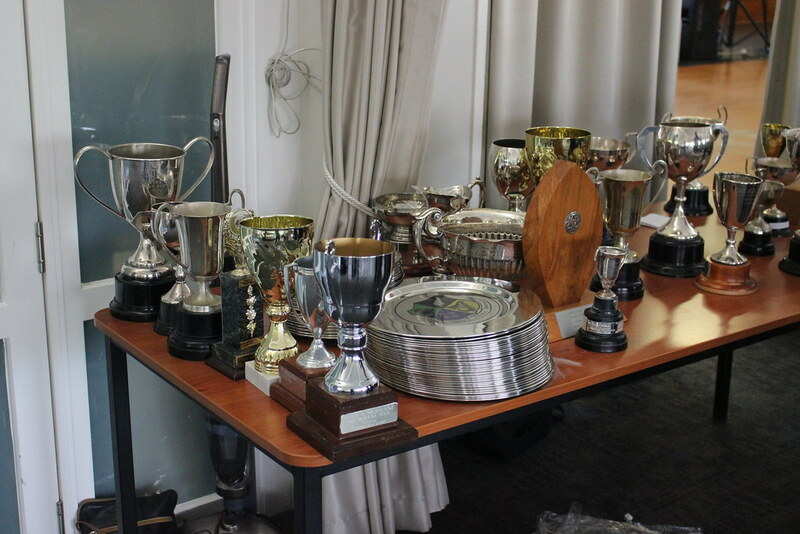 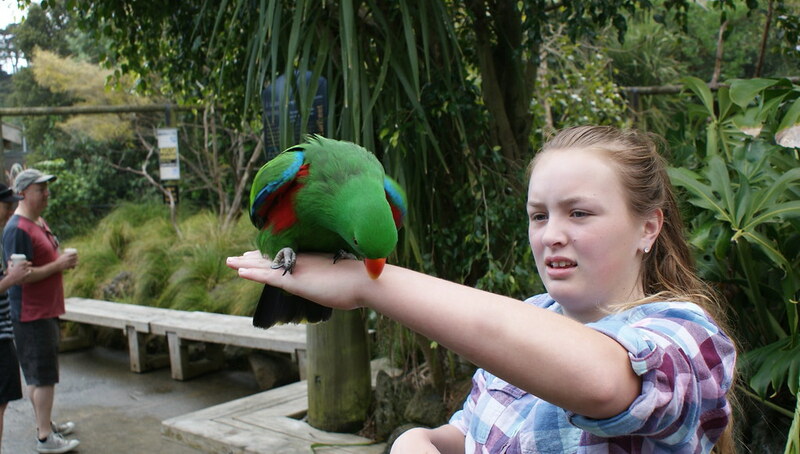 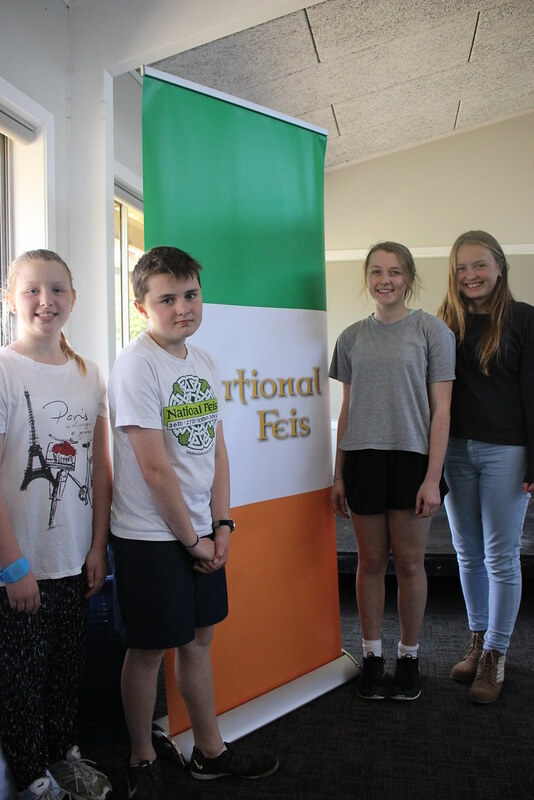 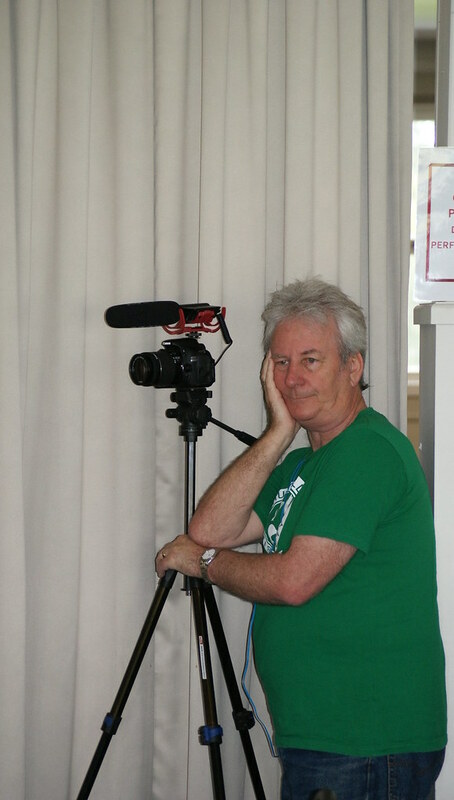 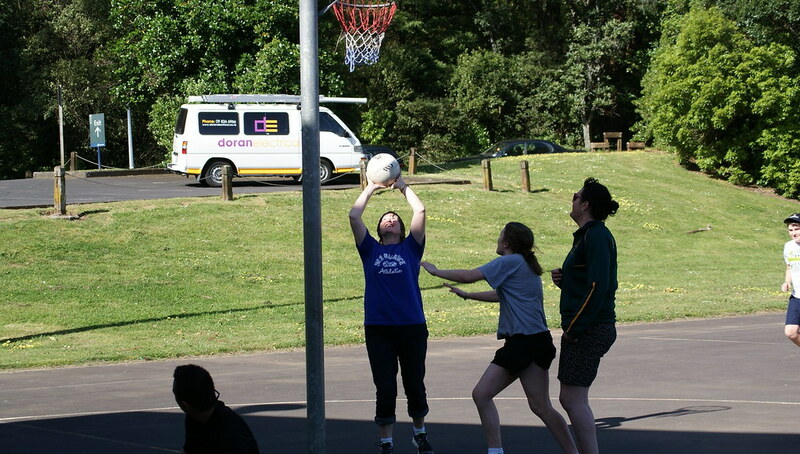 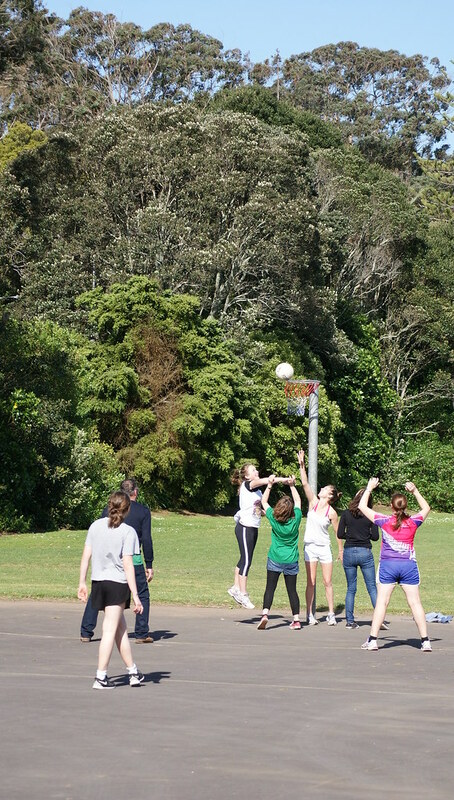 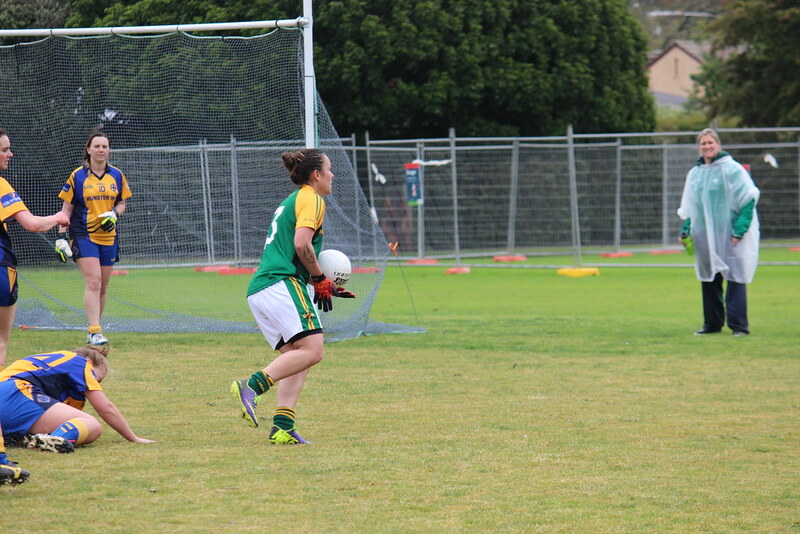 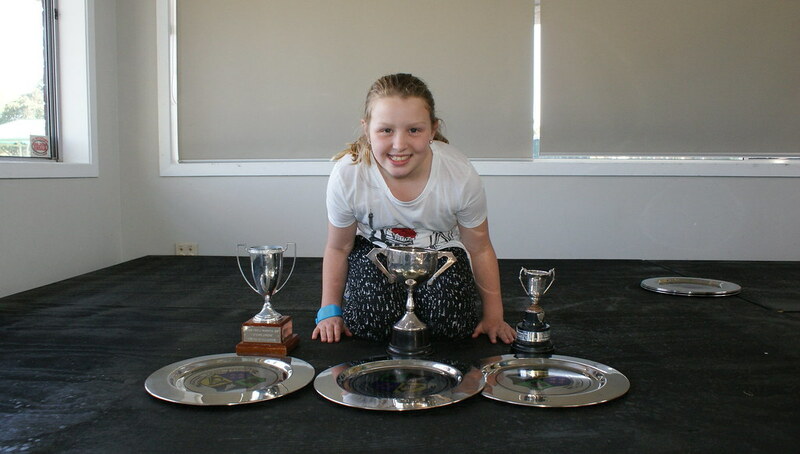 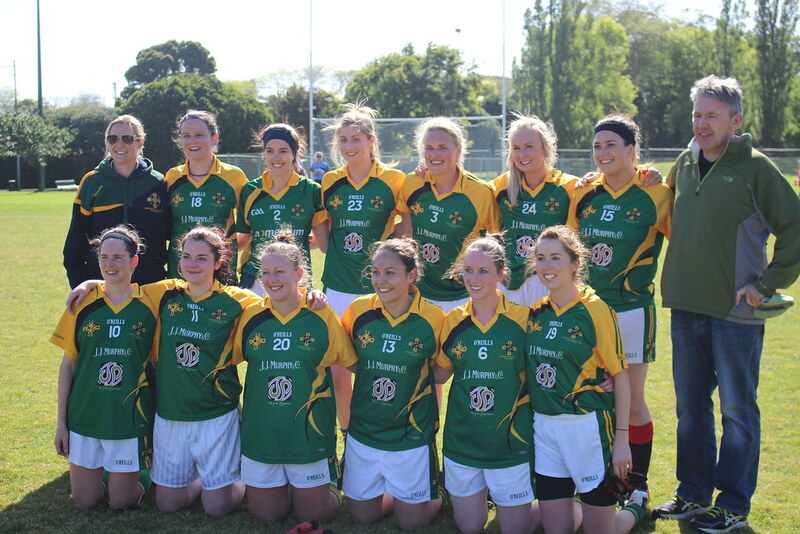 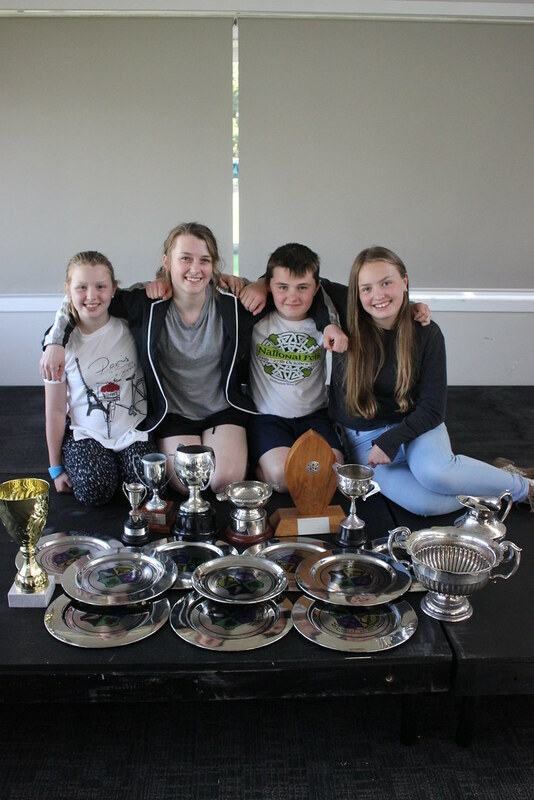 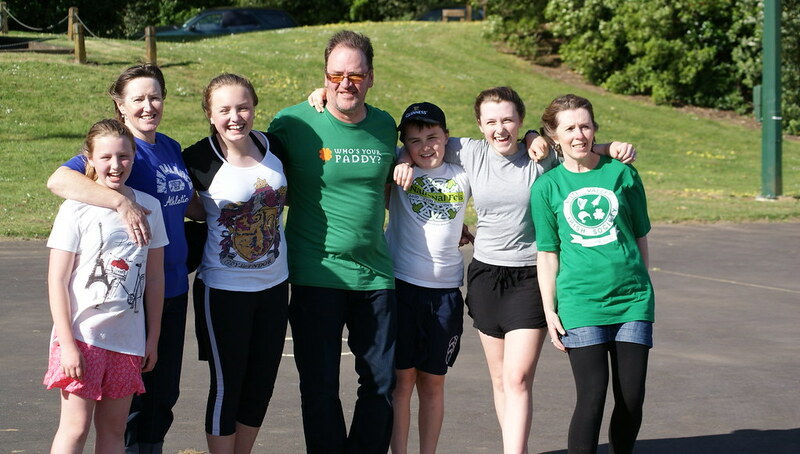 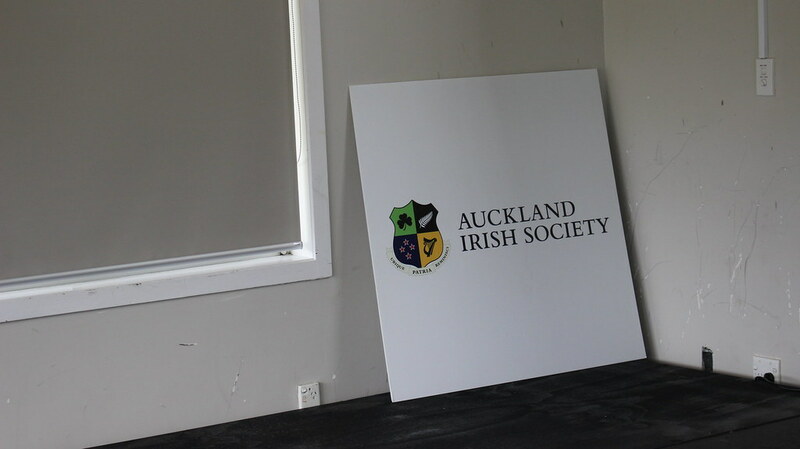 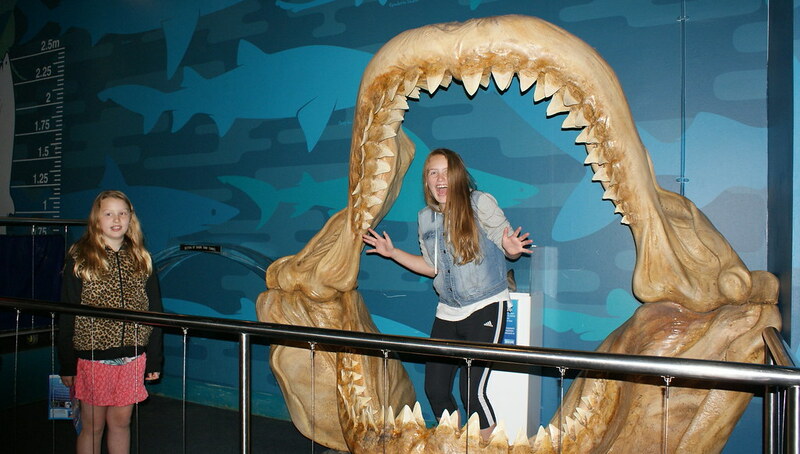 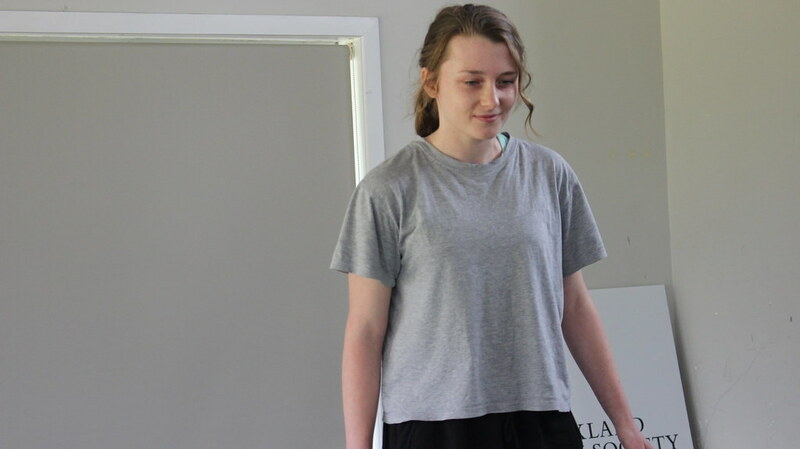 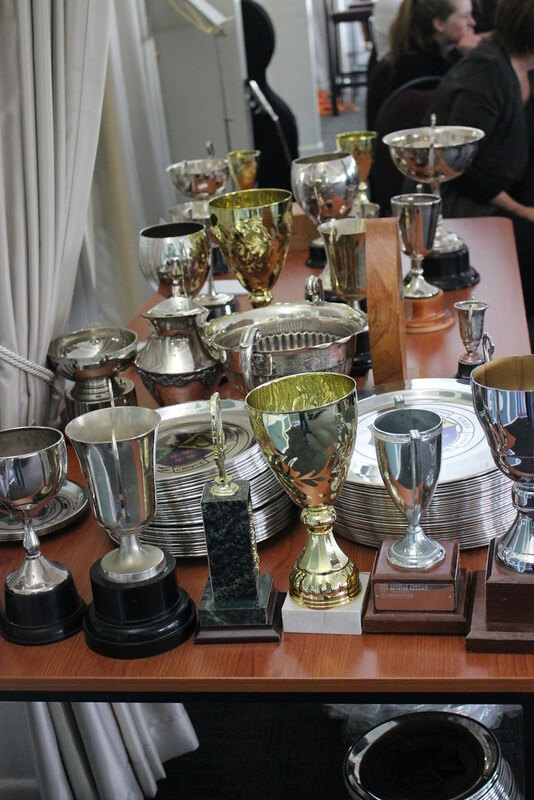 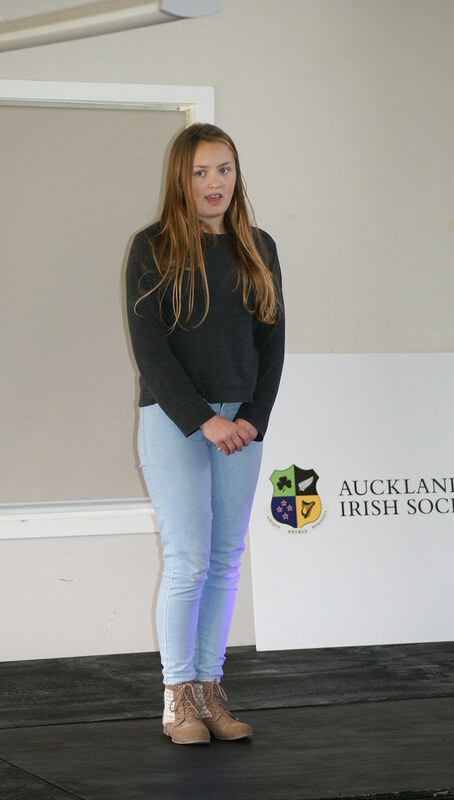 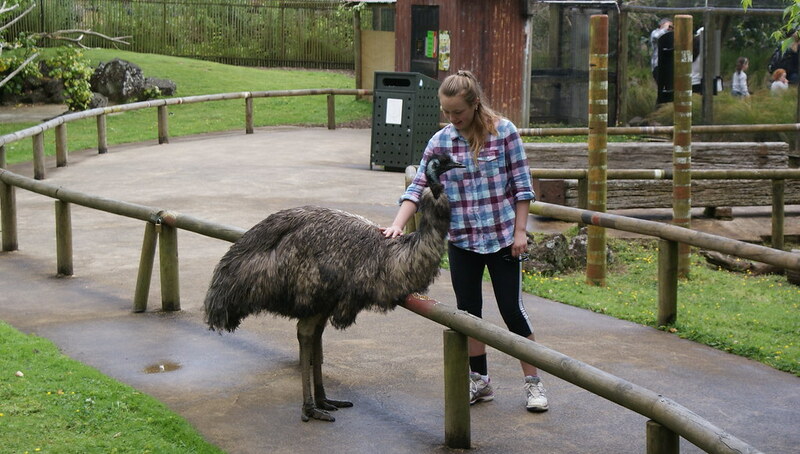 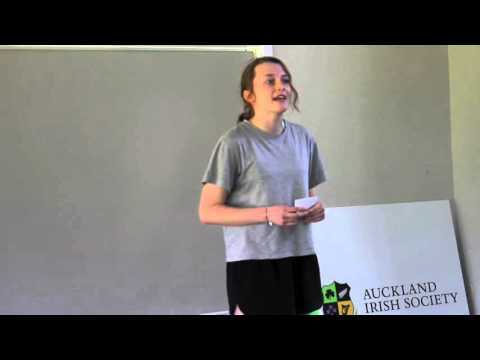 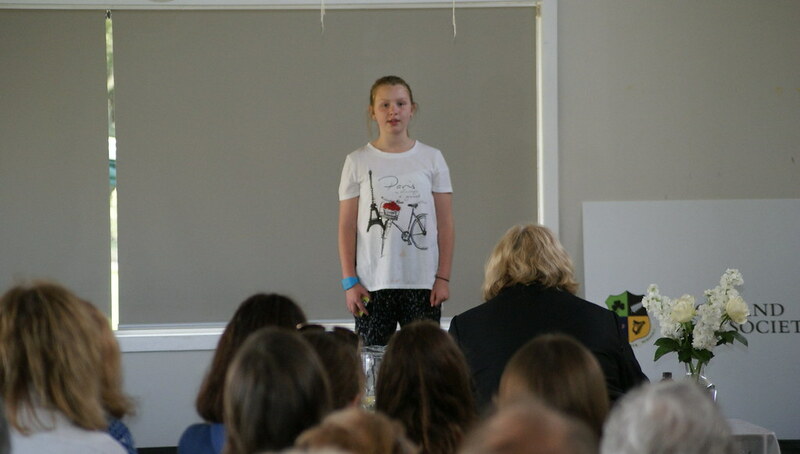 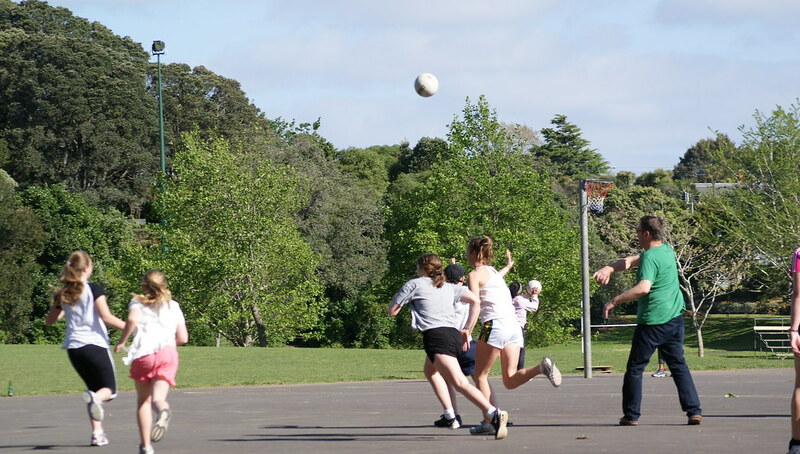 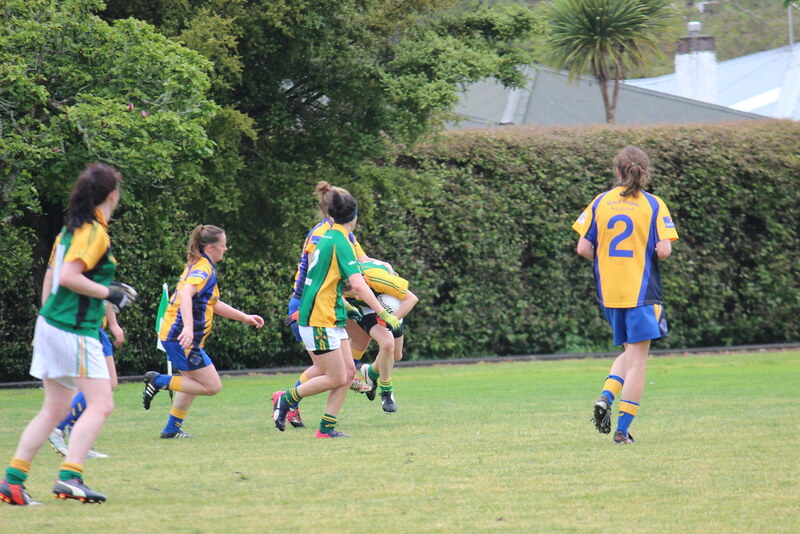 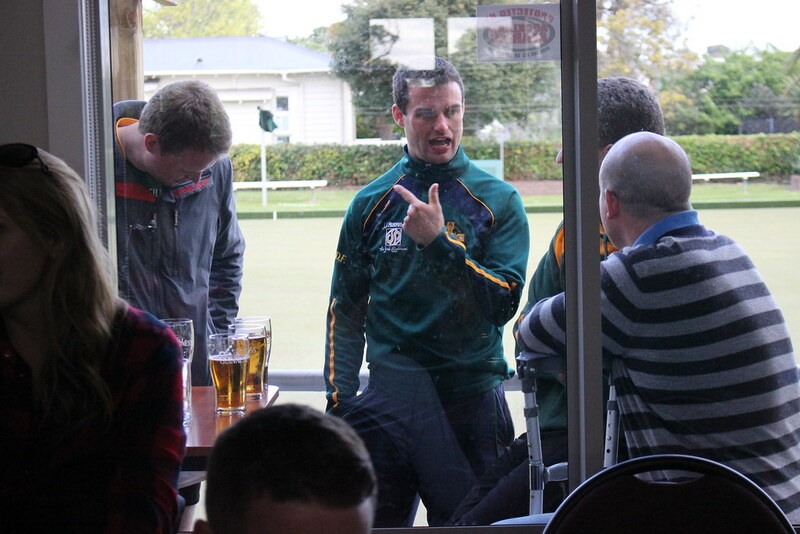 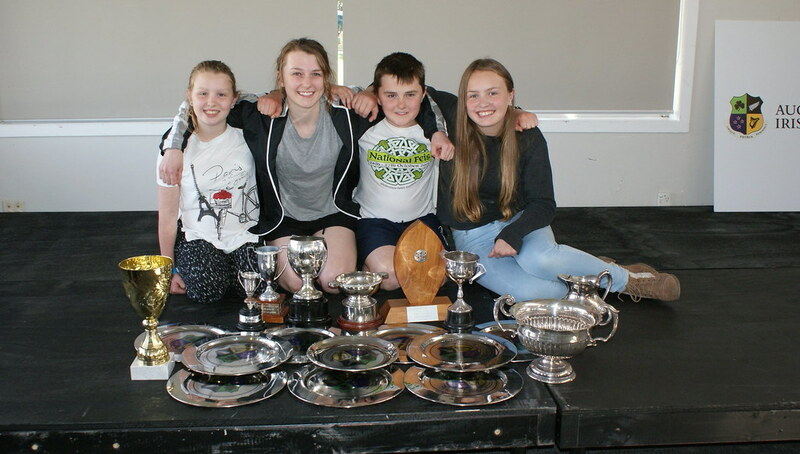 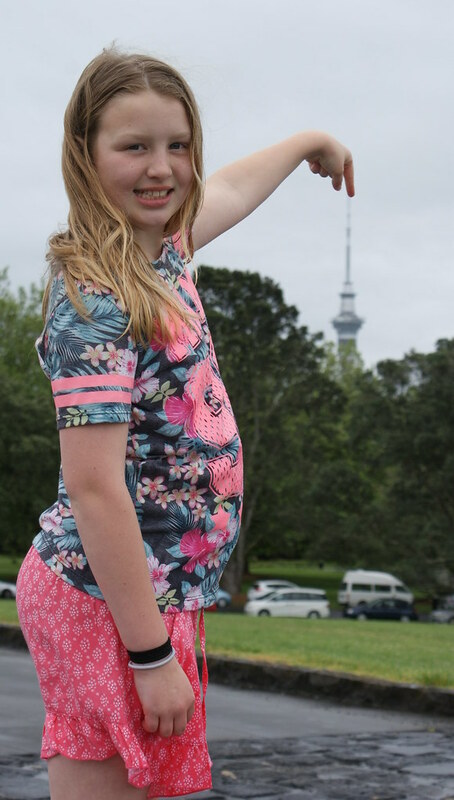 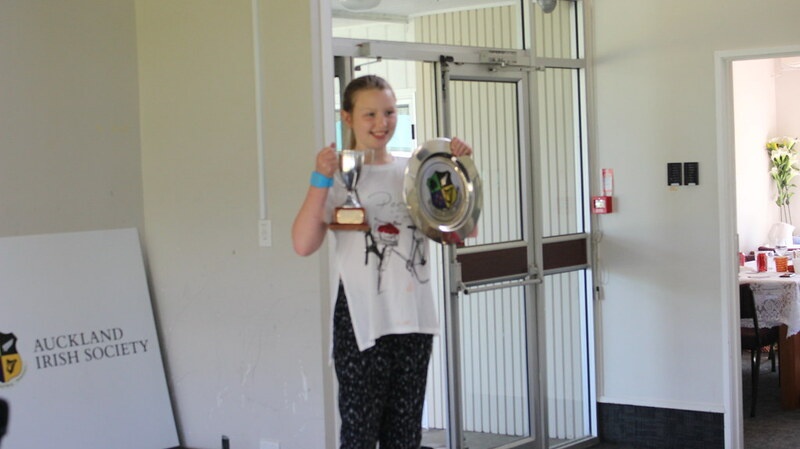 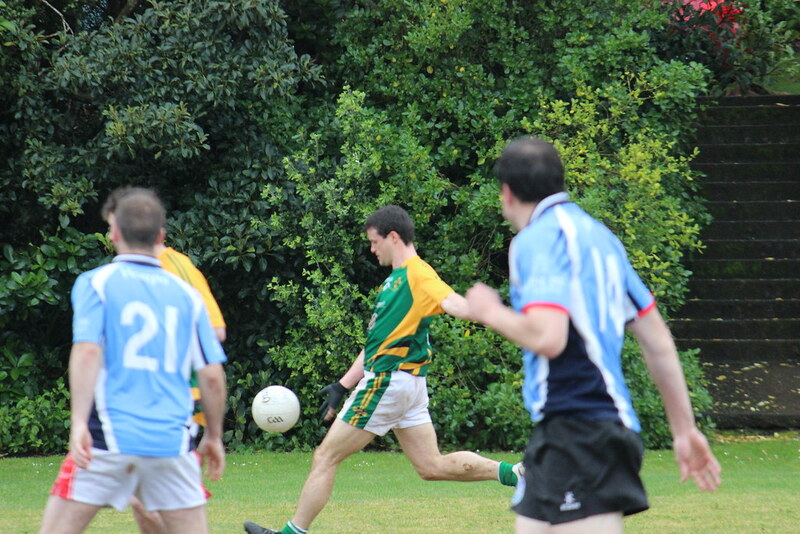 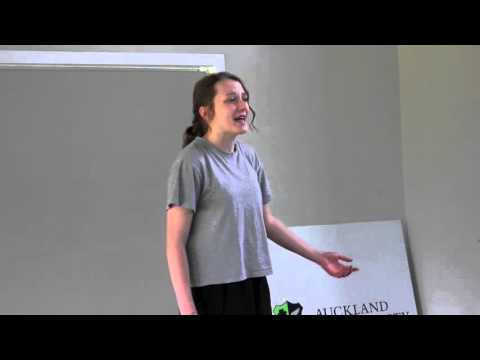 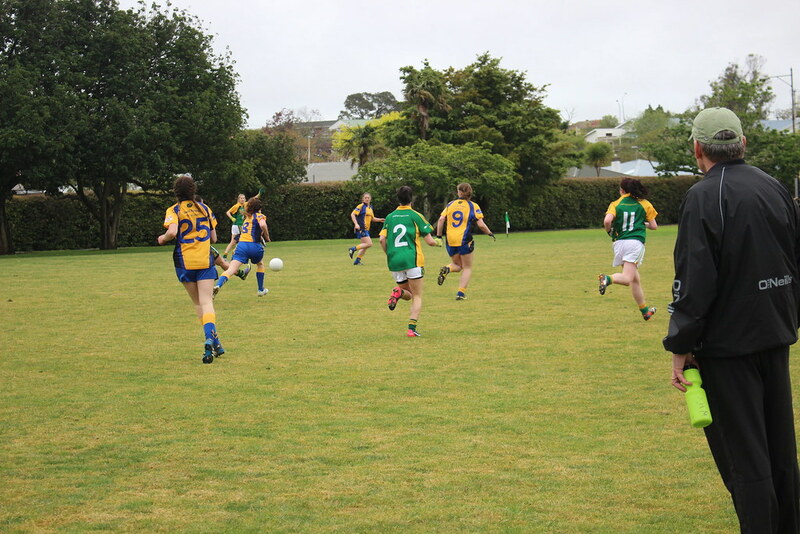 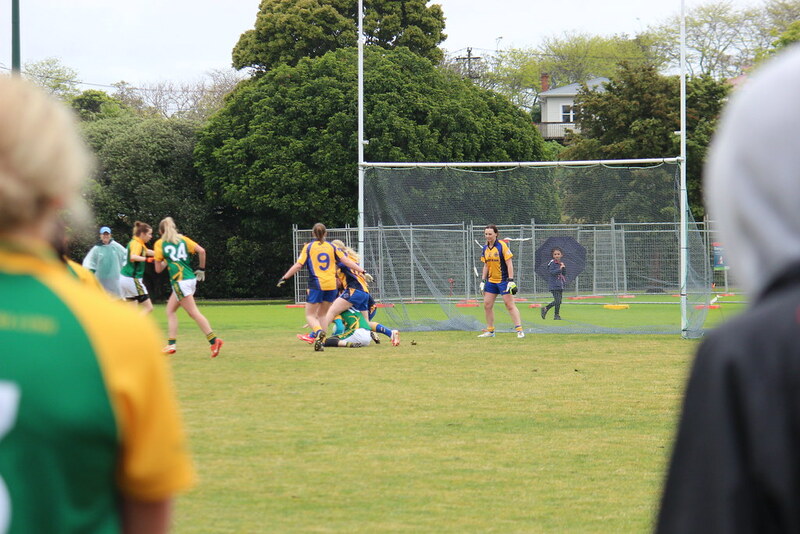 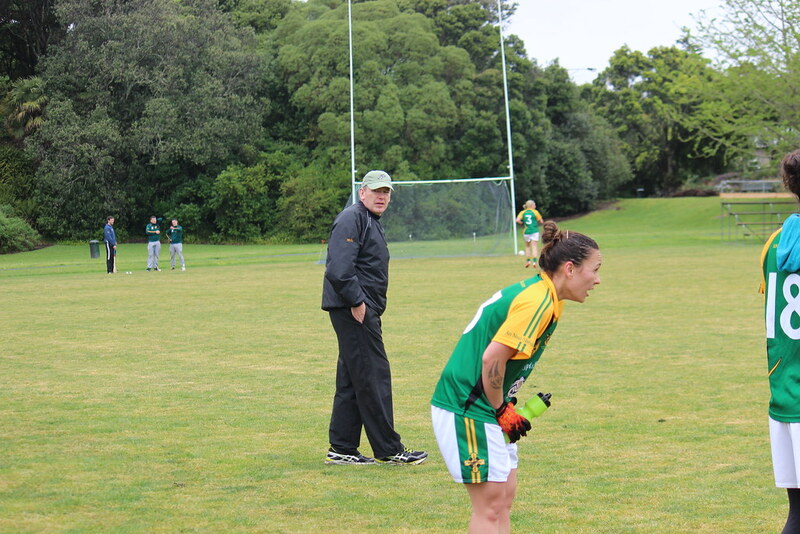 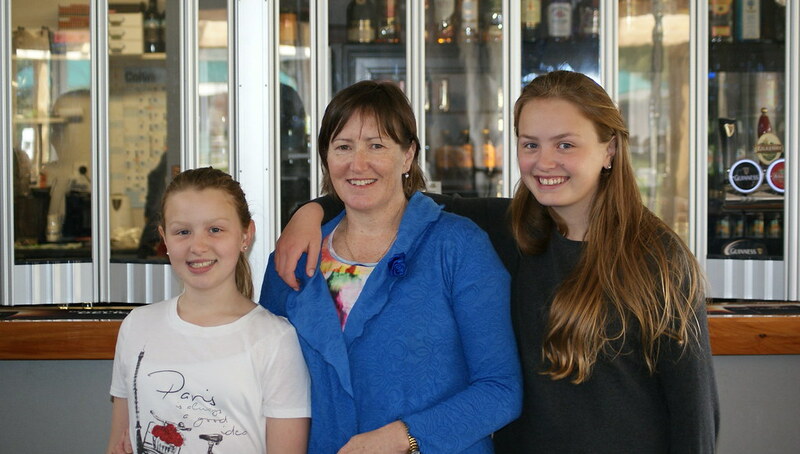 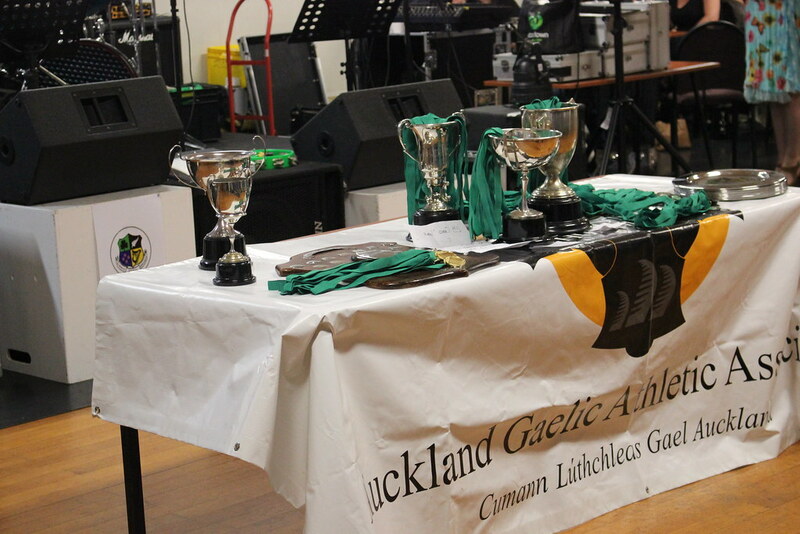 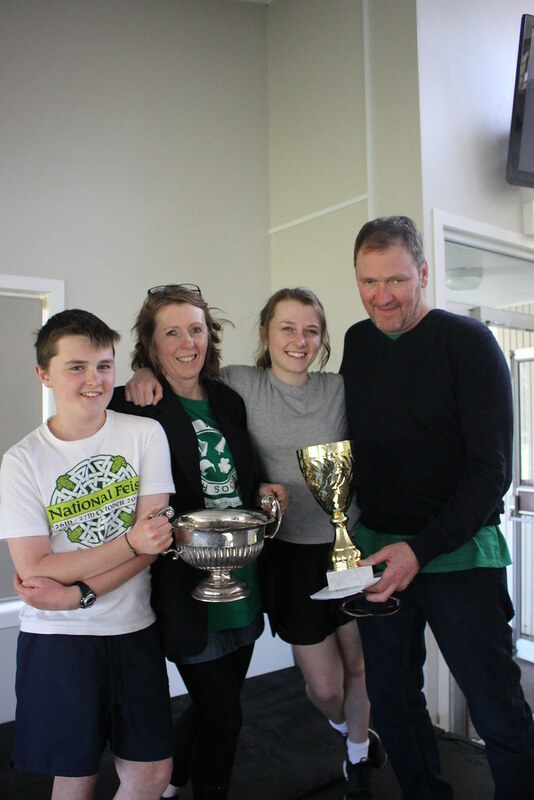 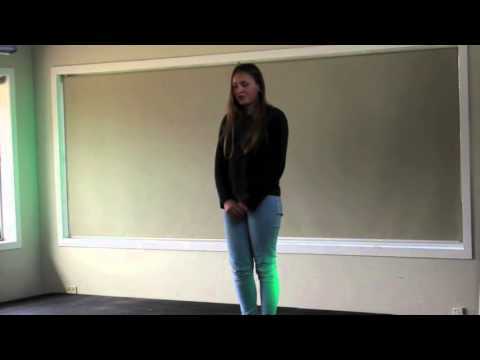 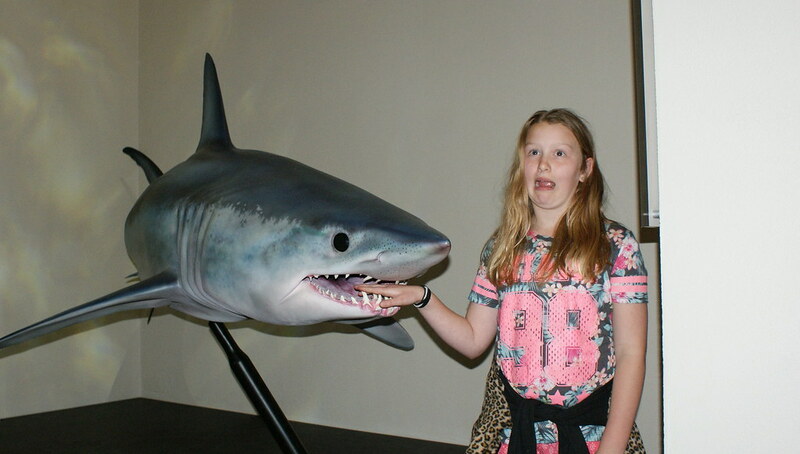 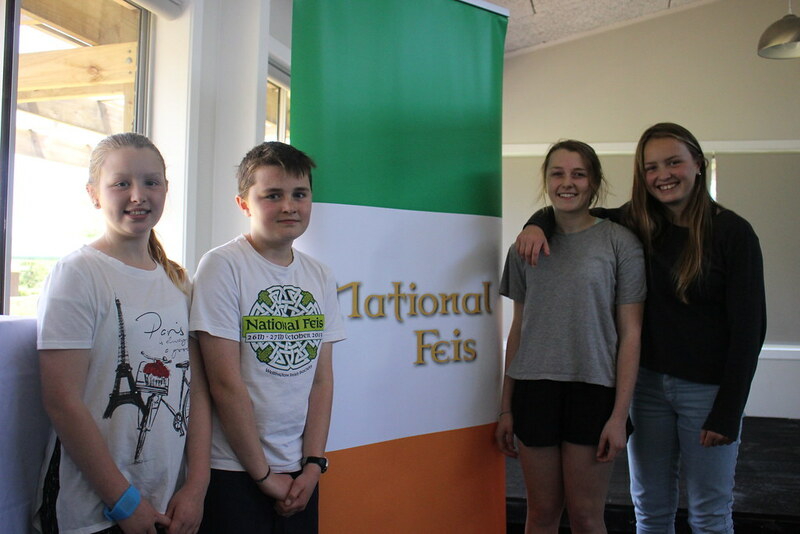 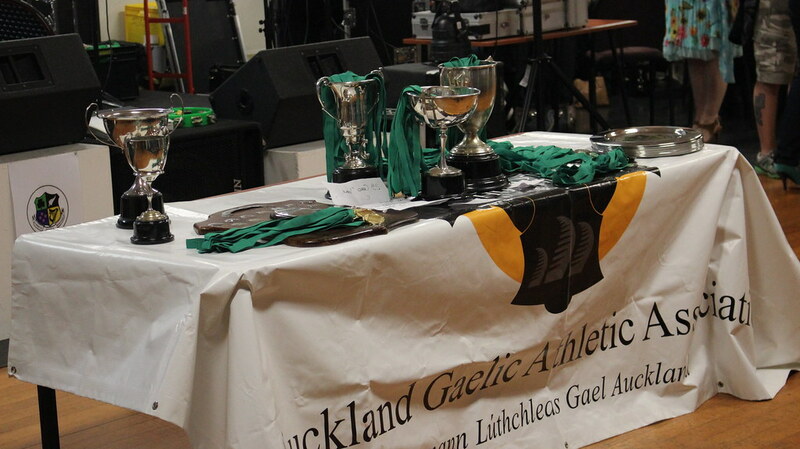 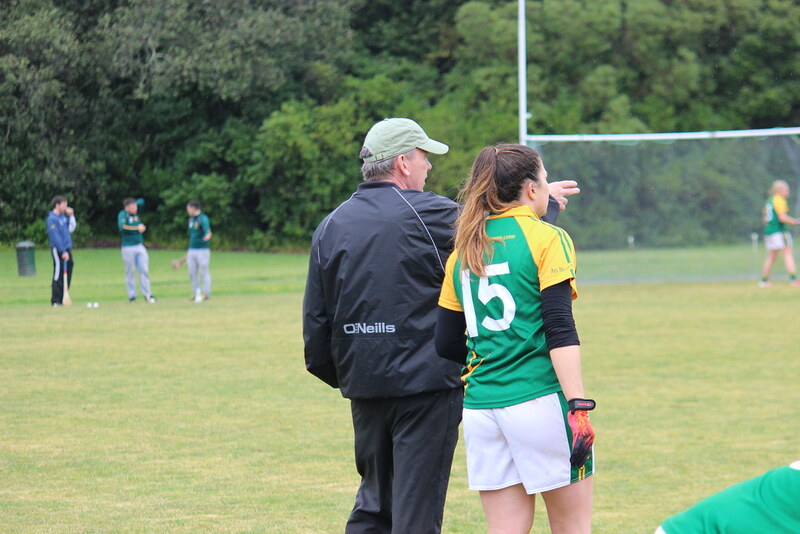 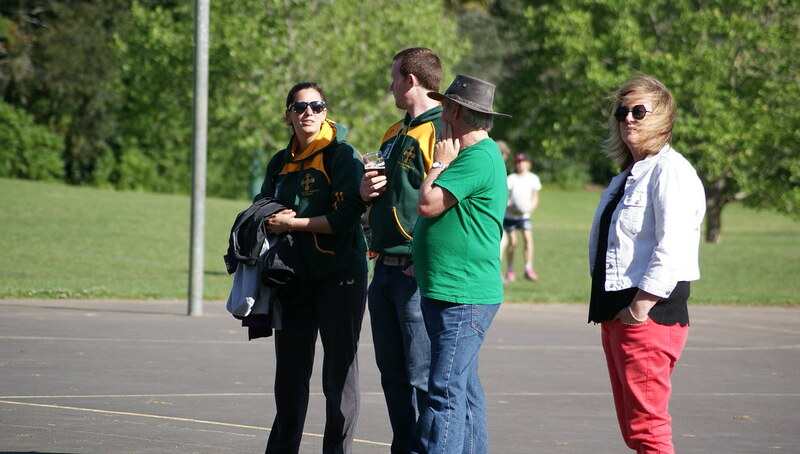 We went to Auckland for this year's Feis - kids speaking and adults playing Hurling & Football. 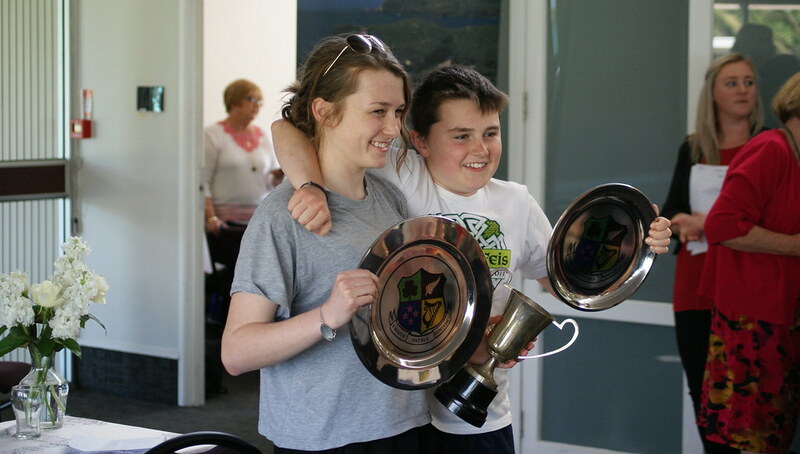 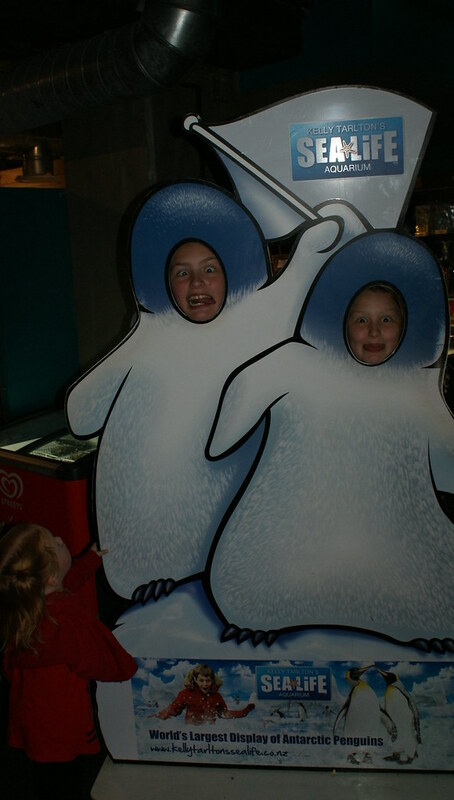 Fun made sweeter with success. 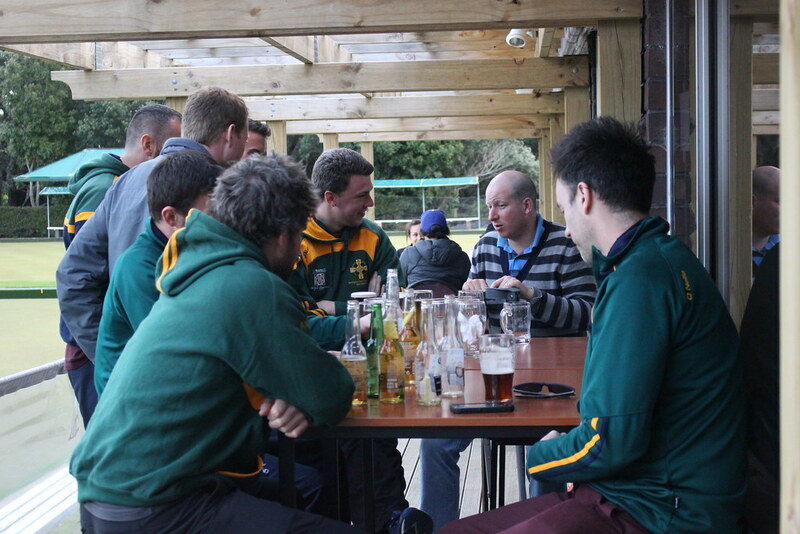 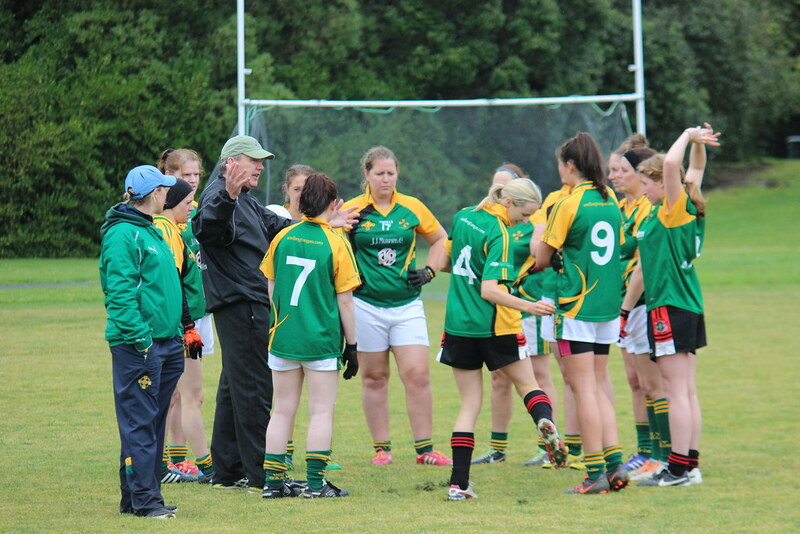 Post-game analysis - vital learnings! 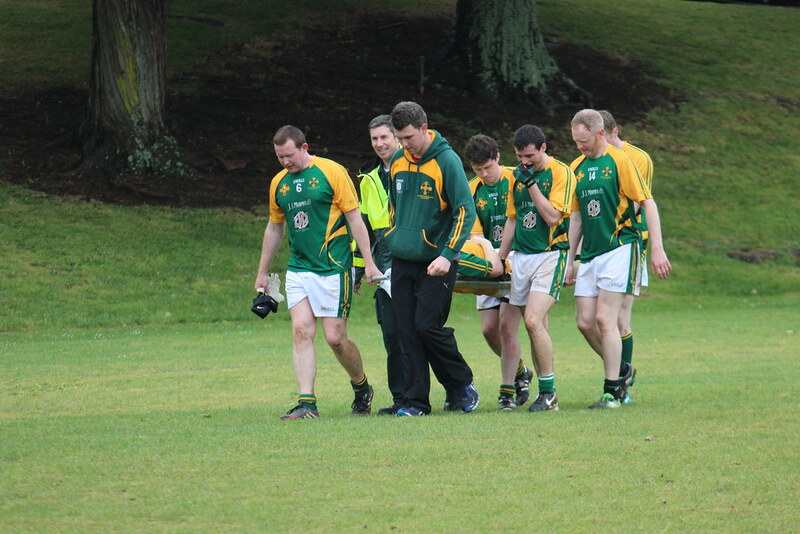 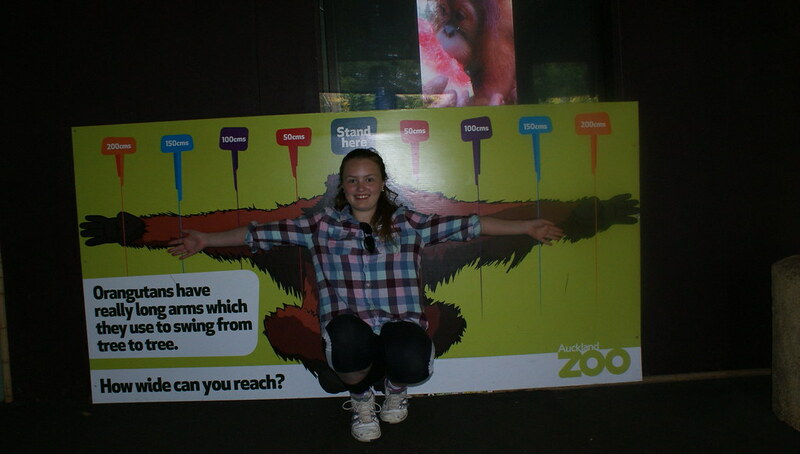 What it was all for - well, almost! 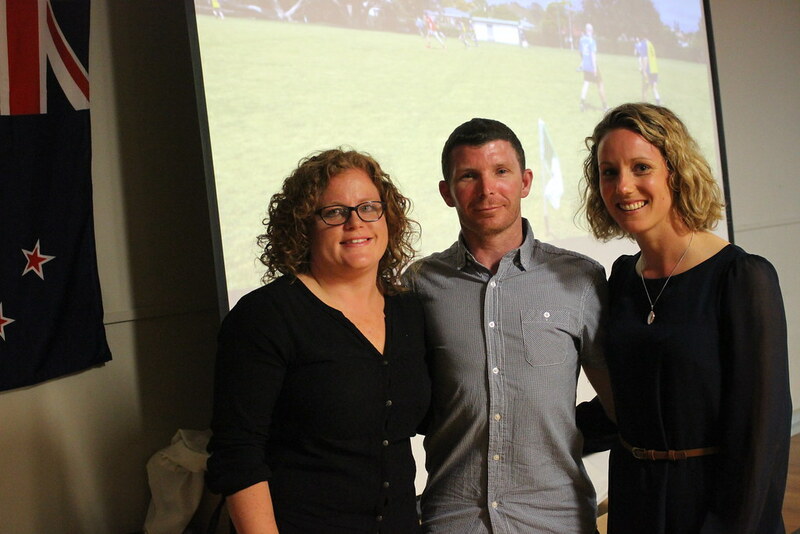 Key members of the organising committee - to you: our thanks for your good work! 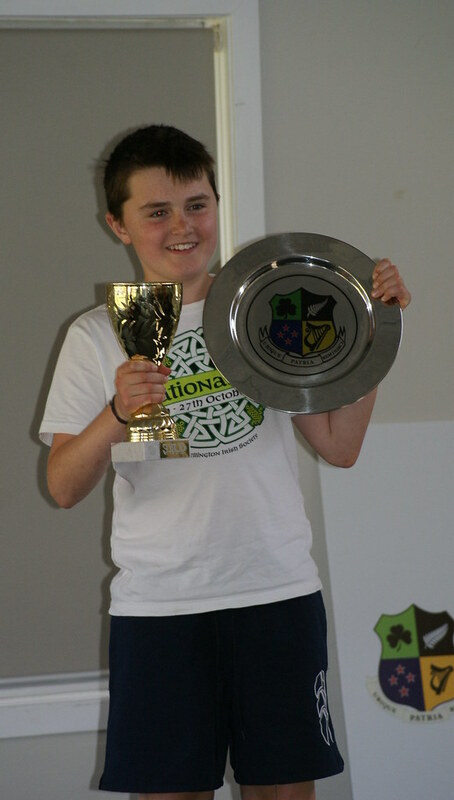 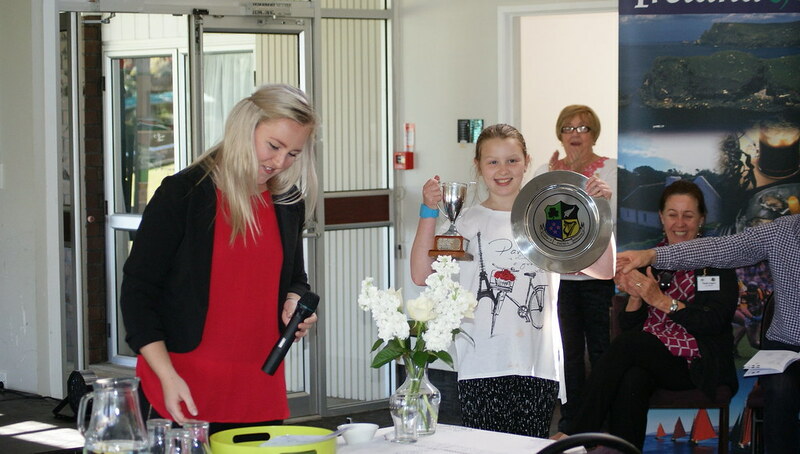 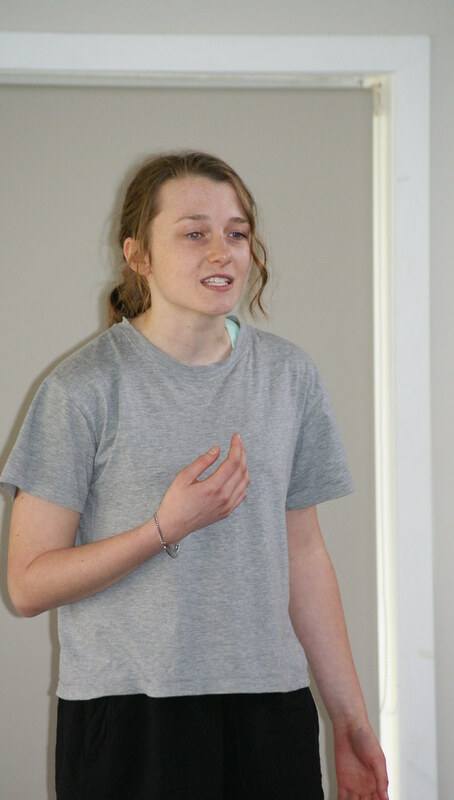 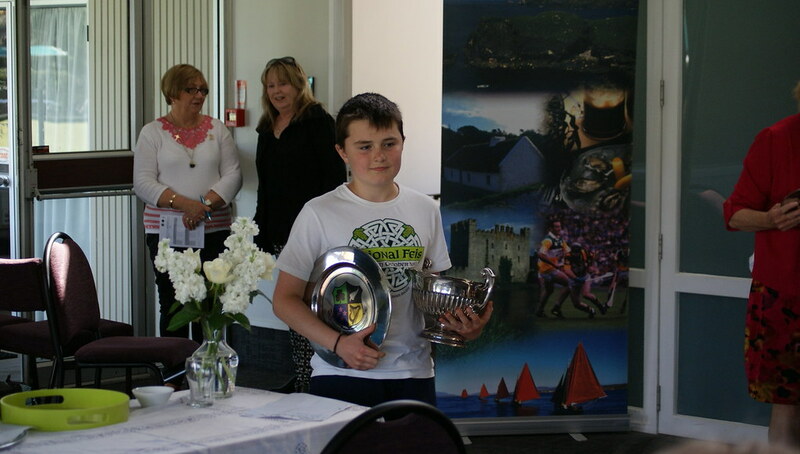 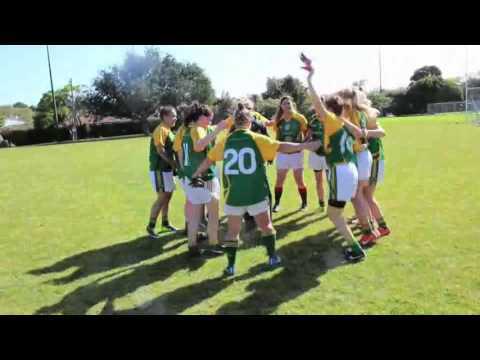 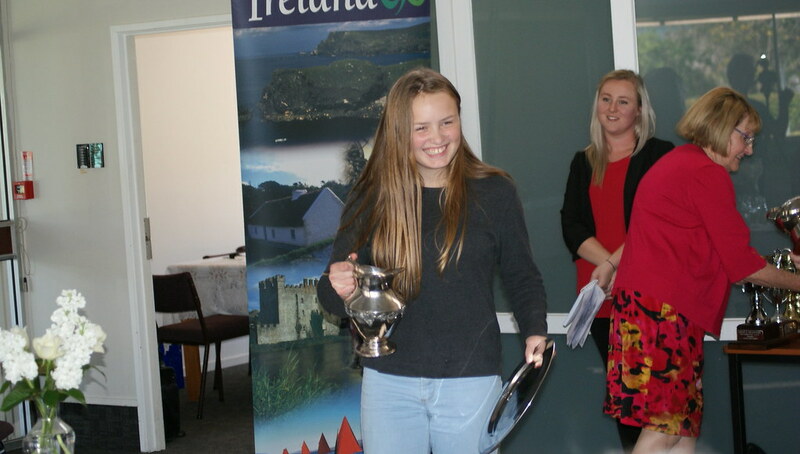 Bridget singing "Whiskey in the Jar"
Fiach singing "I'll Tell Me Ma"
The winners were all from HVIS"
The Women's Gaelic Football team sure knows how to celebrate winning!